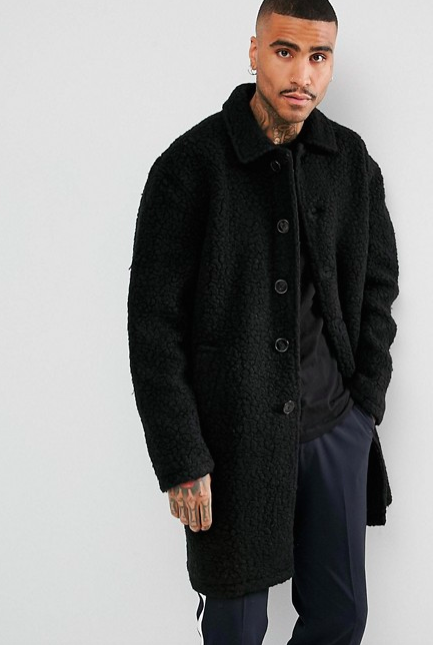 Feel toasty and look stylish for under $150. 1. 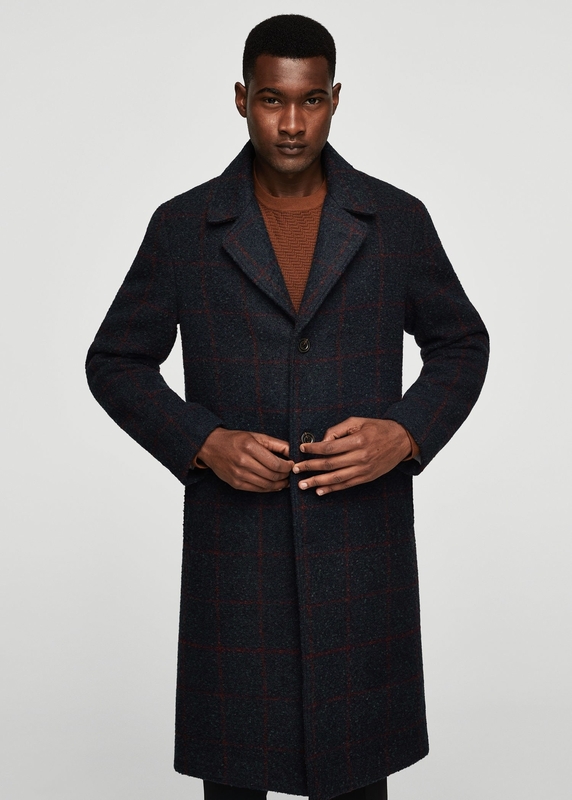 A posh wool-blend duffle coat perfect for walking through an Arctic tundra to a fancy sit-down dinner. 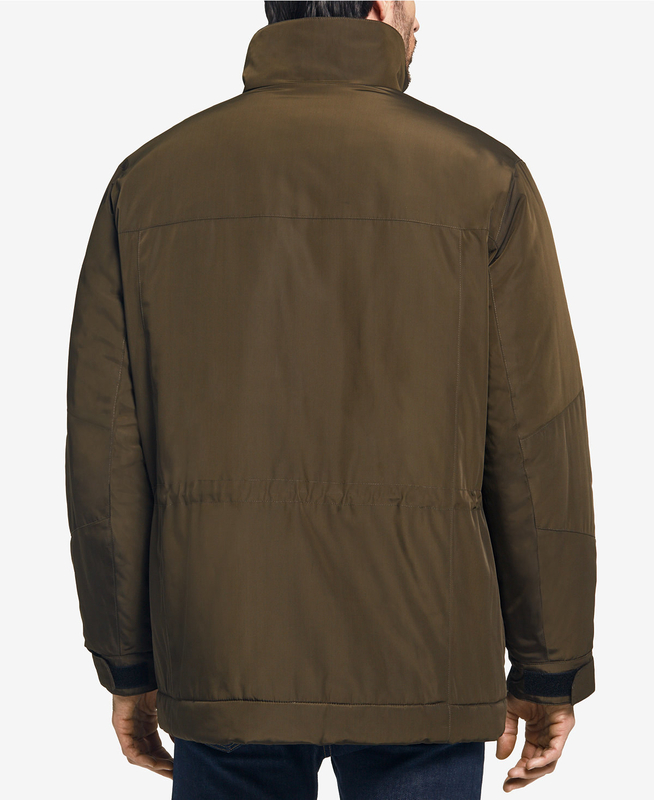 Get it from Mango for $79.99 (available in XS, L and in khaki). 2. 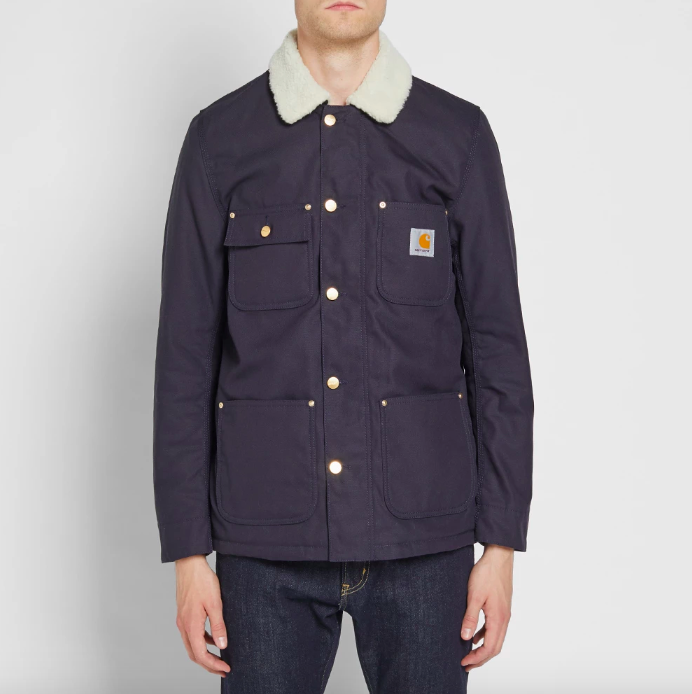 A durable canvas Carhartt jacket with a pile-lined collar and body. 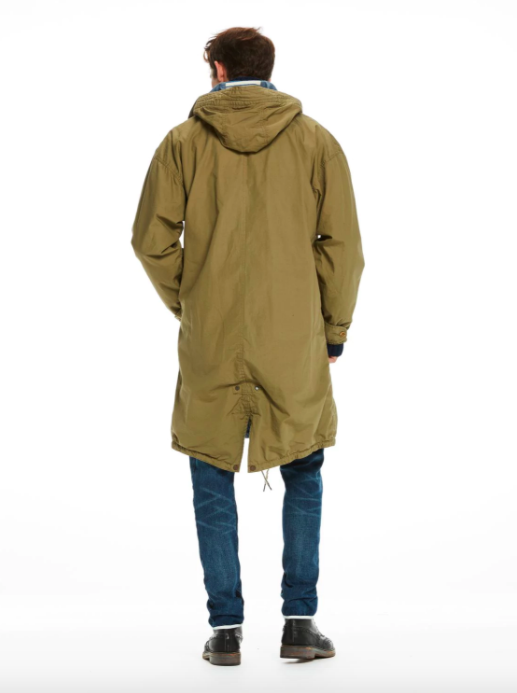 Get it from End Clothing for $145 (available in M). 3. 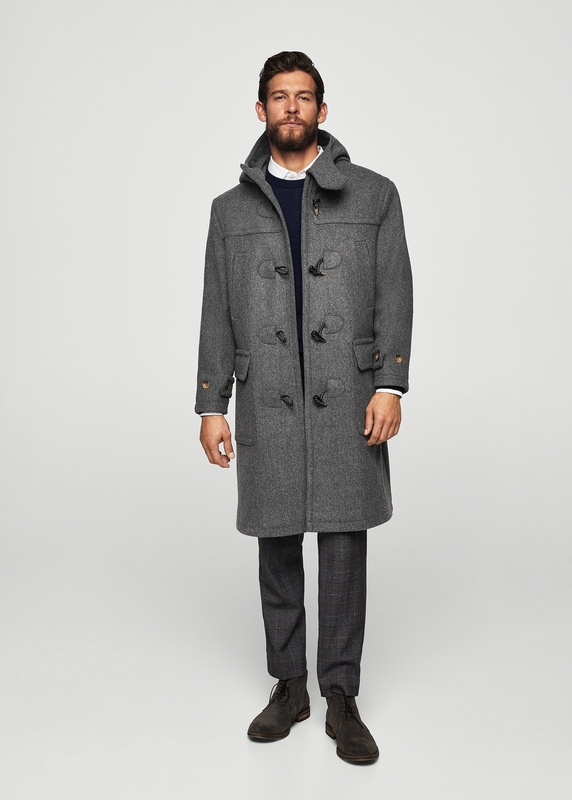 A fully-lined, naval-inspired peacoat made of Italian wool. 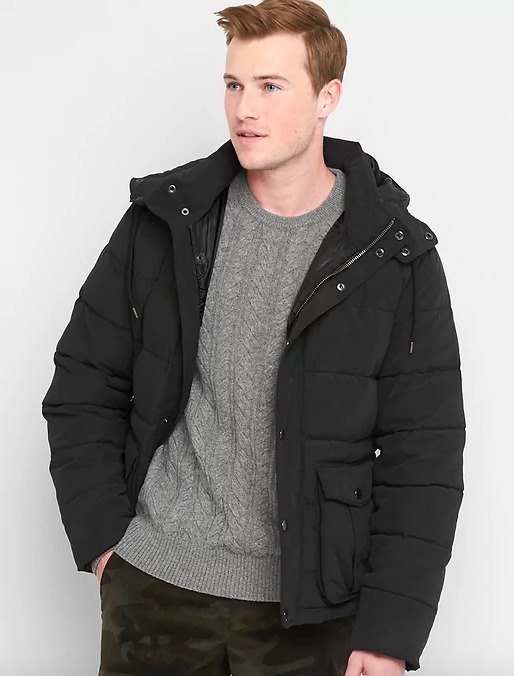 Get it from Abercrombie & Fitch for $132 (Available in S-XXL). 4. 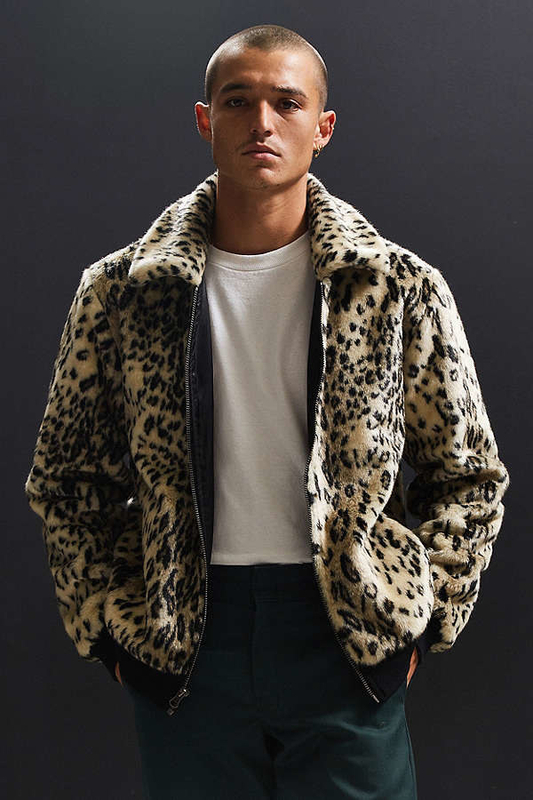 A fitted faux-fur jacket with silky lining you can machine wash.
Get it from Urban Outfitters for $129 (available in XS-XL). 5. 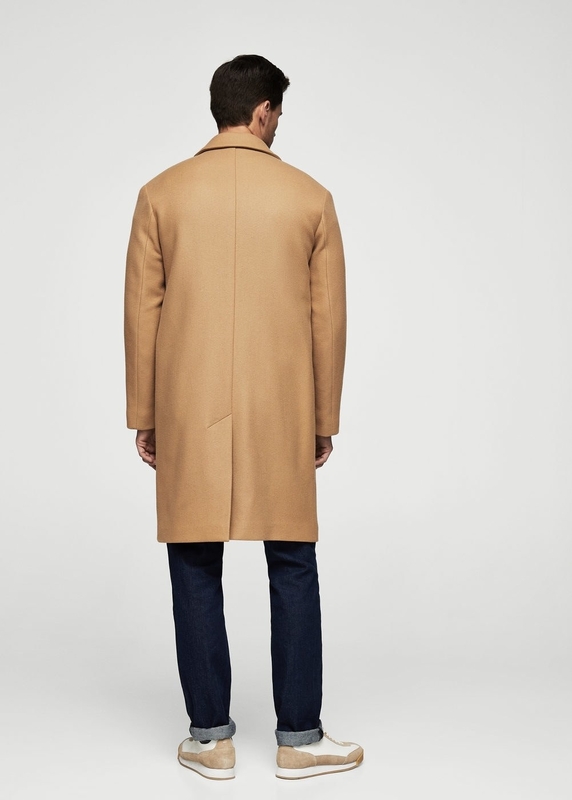 A camel wool jacket that's over-sized and — for once — not over-priced. 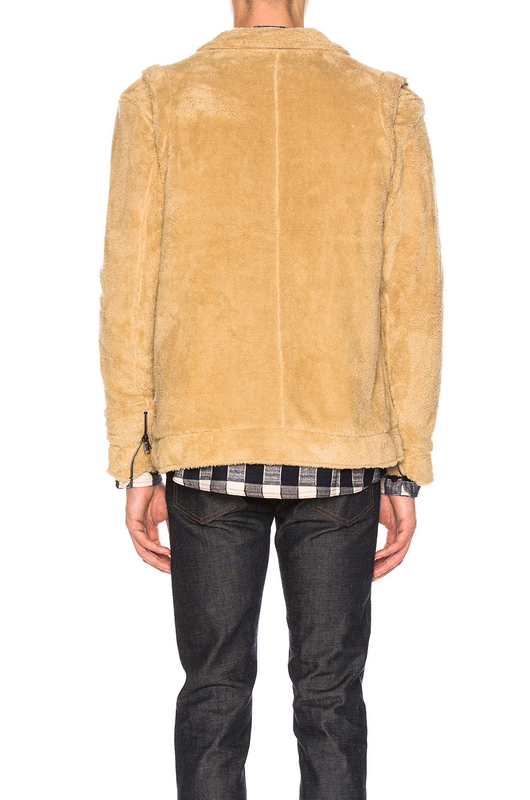 Get it from Mango for $149.99 (available in XS-L). 6. 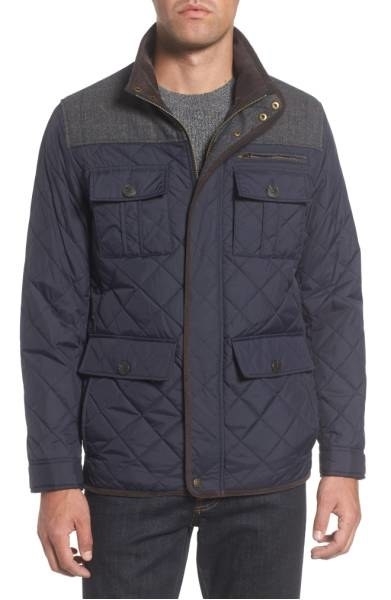 A plaid, quilted jacket with a zip-up neck to protect your face from freezing off. 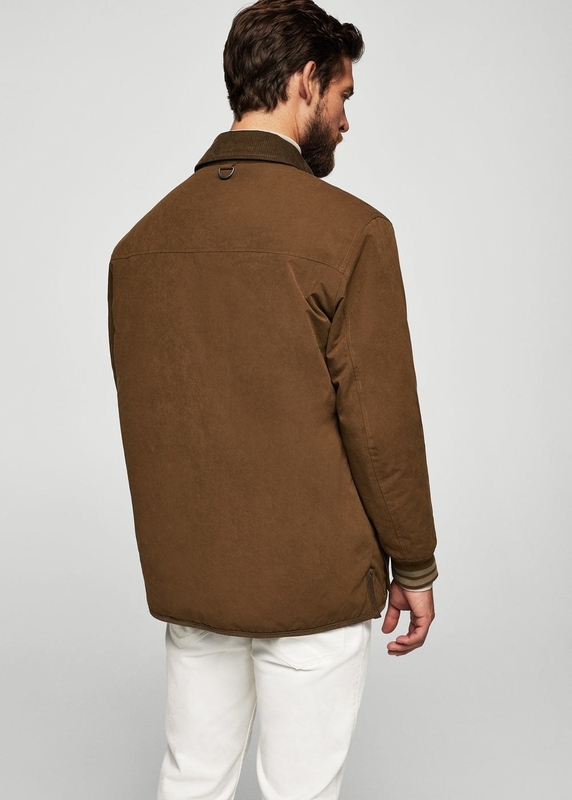 Get it from Zara for $99.99 (available in L-XL). 7. 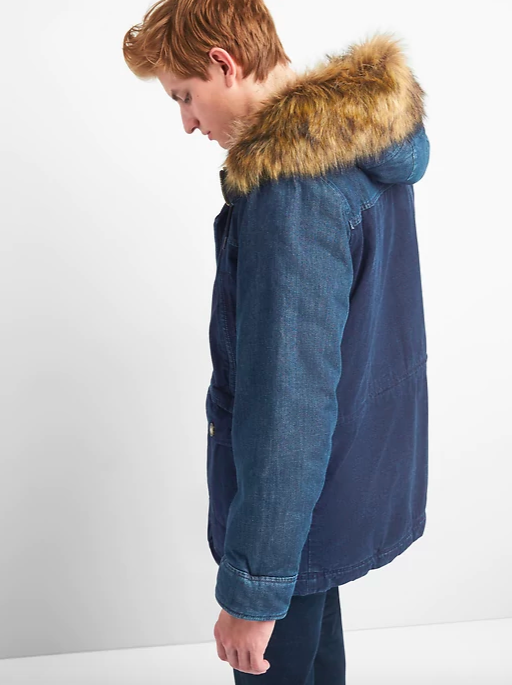 A mixed denim jacket with a faux-fur hood that you can detach for a more understated look. 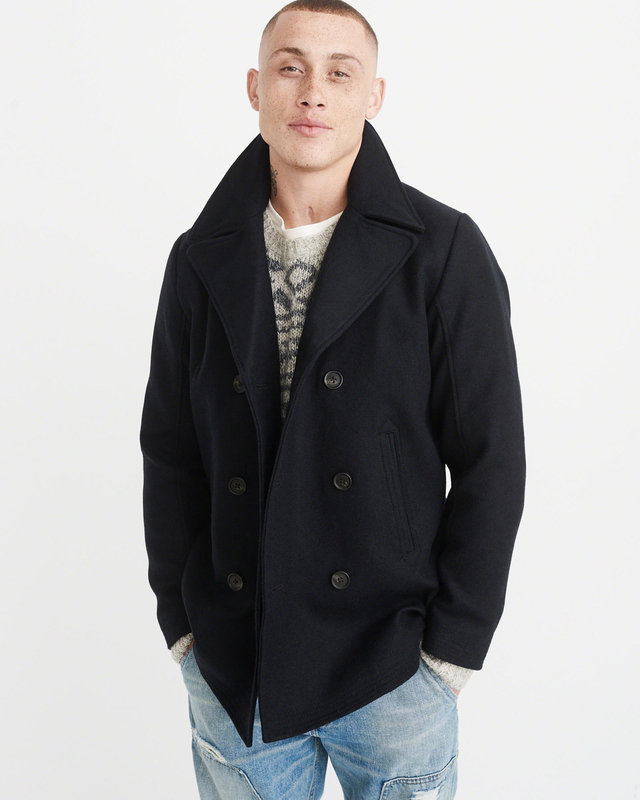 Get it from Gap for $138 (available in XS-XXXL). 8. 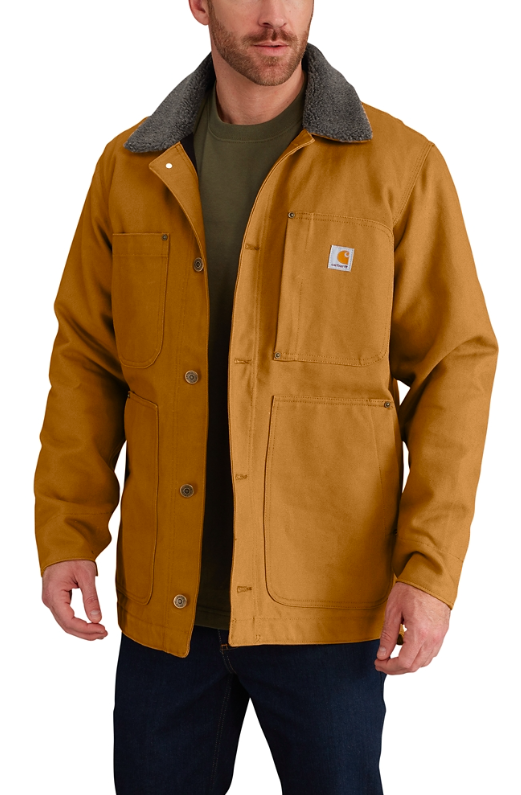 A wind-resistant Carhartt jacket with fleece lining and snaps under the collar for attaching a hood. 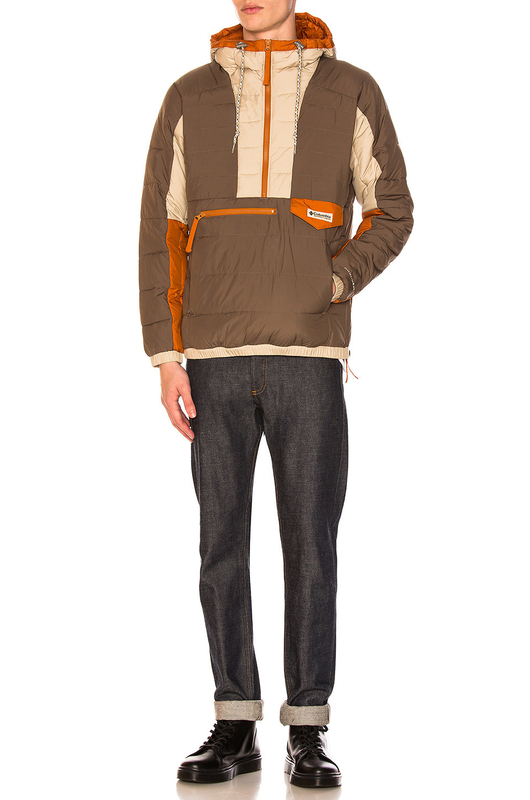 Get it from Carhartt for $99.99+ (available in S-XXL and two colors). 9. 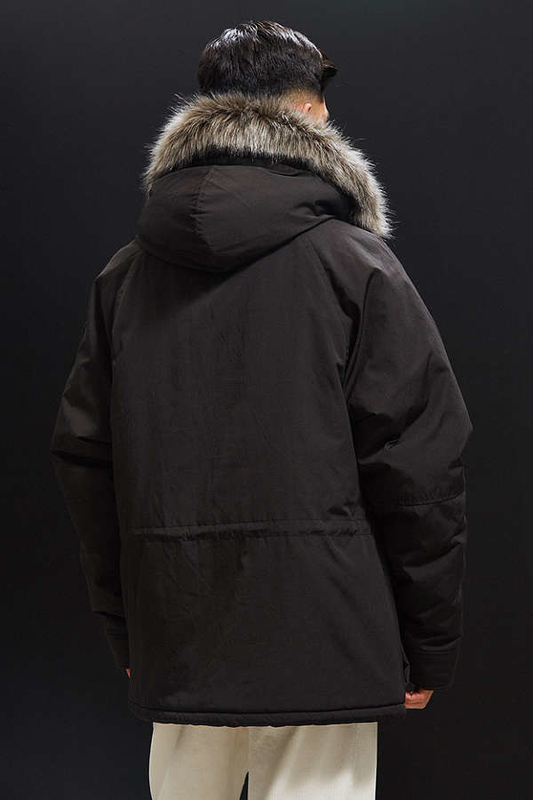 A hooded puffer jacket to keep you warm even when you get caught in a rain storm. 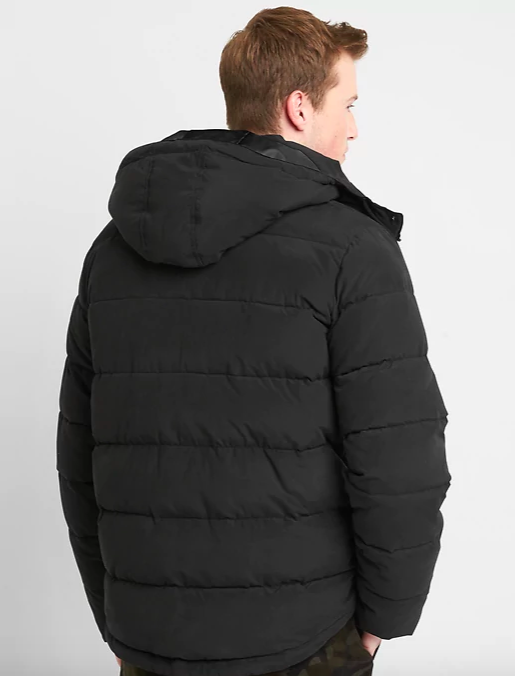 Get it from Gap for $104.99 (available in XXL-XXXL and two colors). 10. 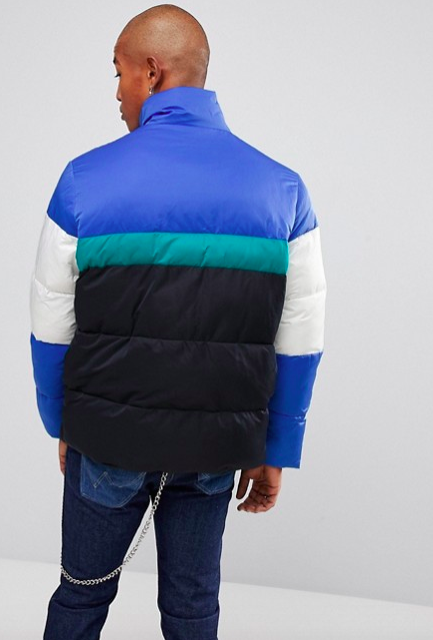 Or: an oversized version for half the price. 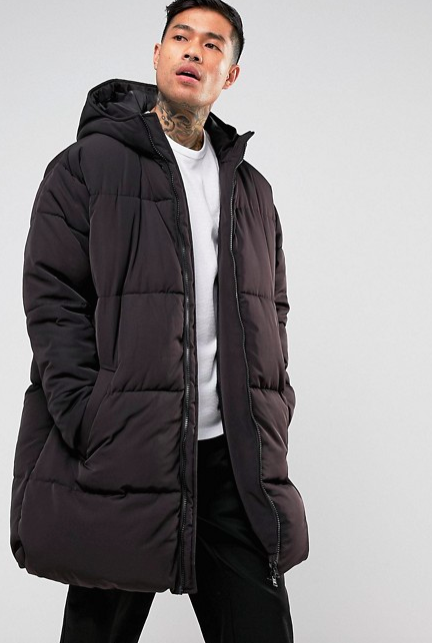 Get it from Asos for $55.50 (available in XXS-M). 11. 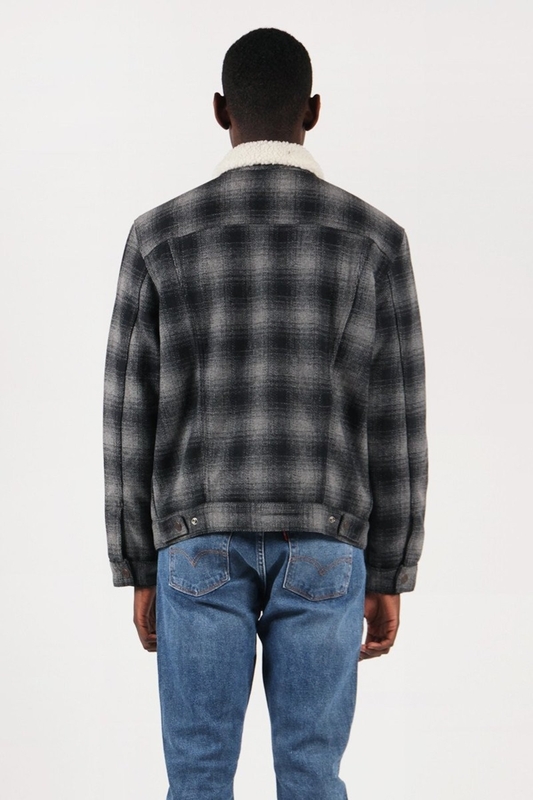 A timeless Levi's sherpa jacket with a muted plaid pattern. 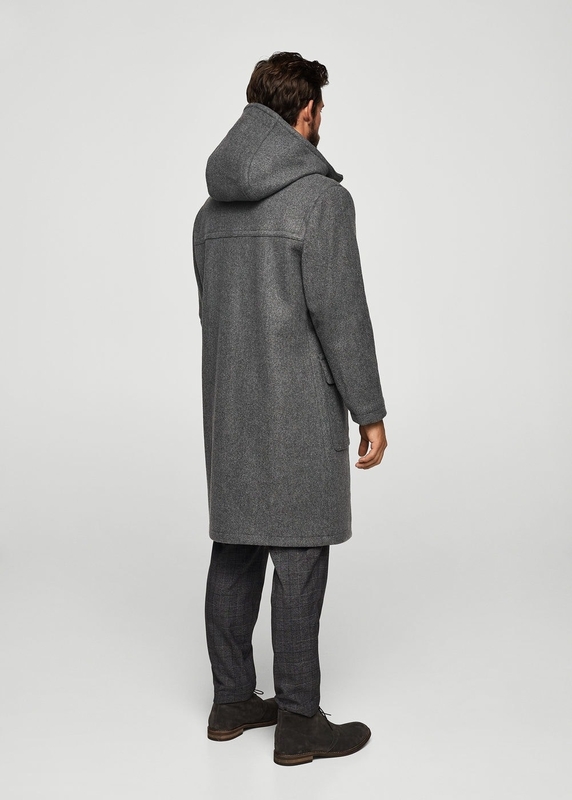 Get it from Garmentory for $105 (available in M). 12. 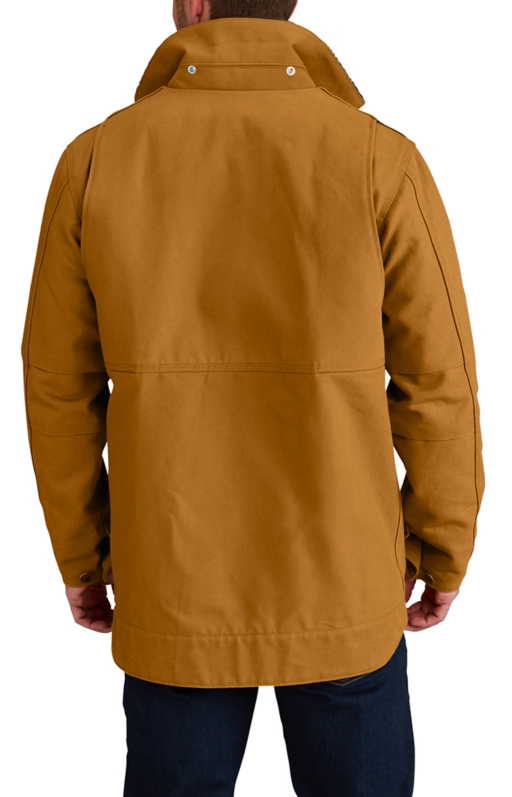 A hooded cotton jacket you can throw on for a casual but sophisticated look. 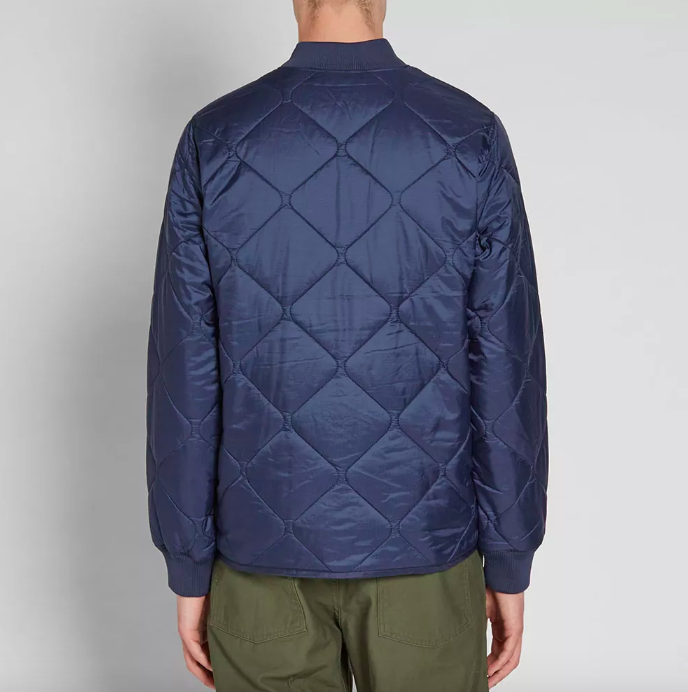 Get it from Mango for $79.99 (available in XS, S, L, XL). 13. 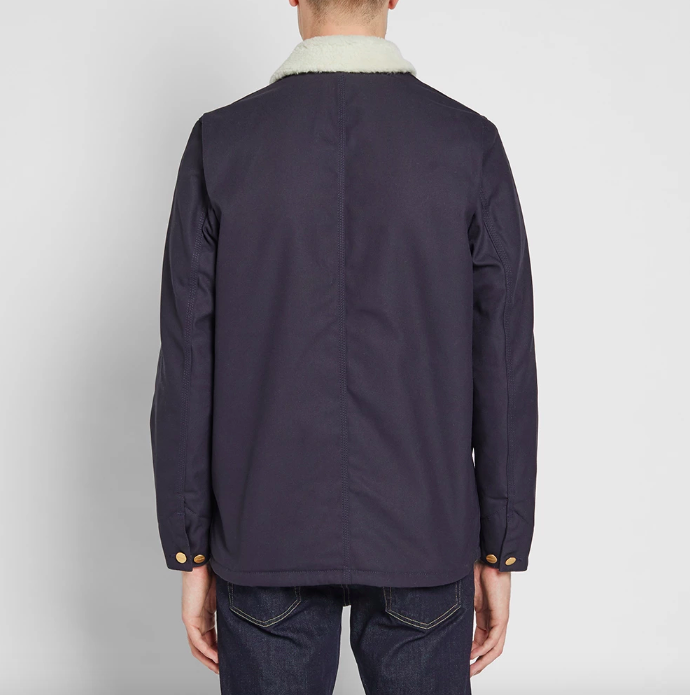 A water-resistant jacket with durable oxford fabric and a double-layered collar. 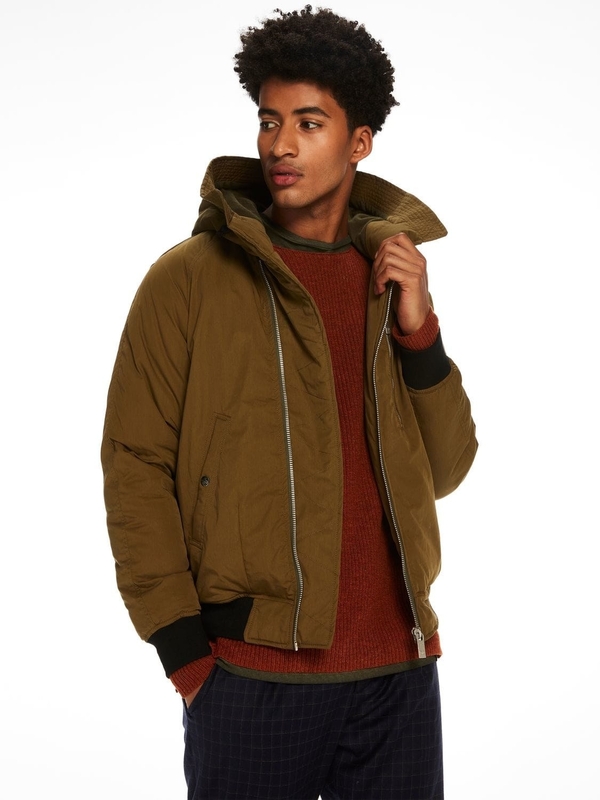 Get it from Macy's for $132.99 (available in S-XXL and three colors). 14. 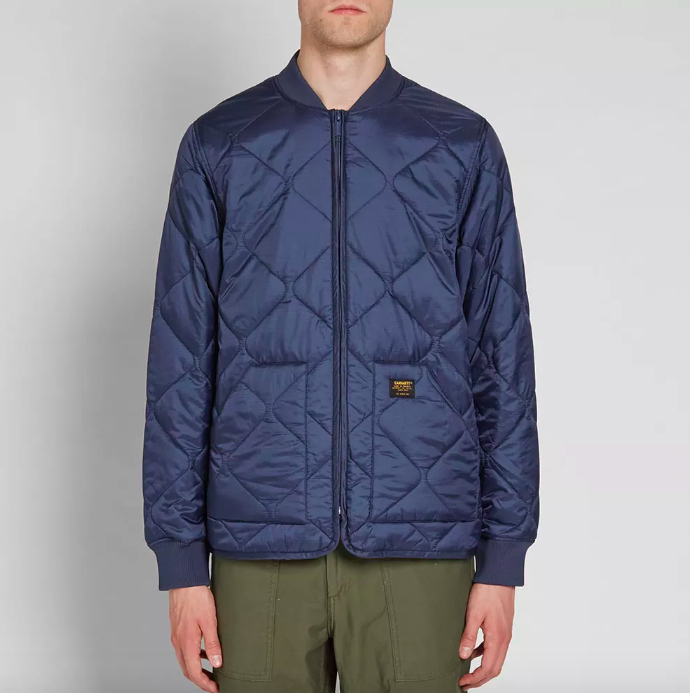 A quilted vintage-style Carhartt jacket for the urban working man. 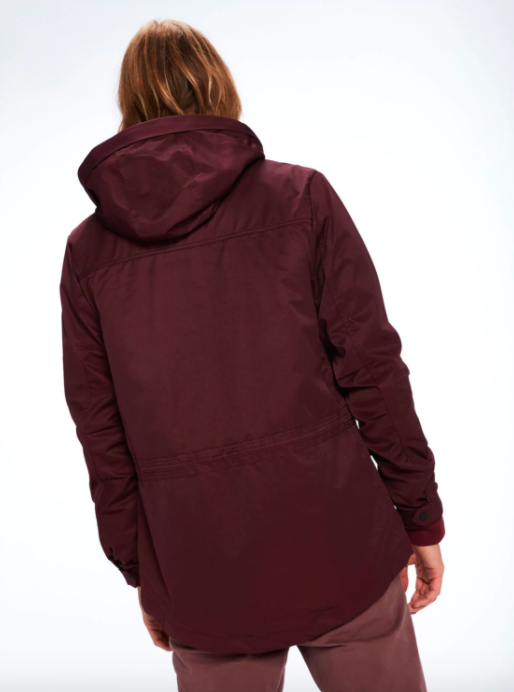 Get it from End Clothing for $95 (available in XS-L). 15. 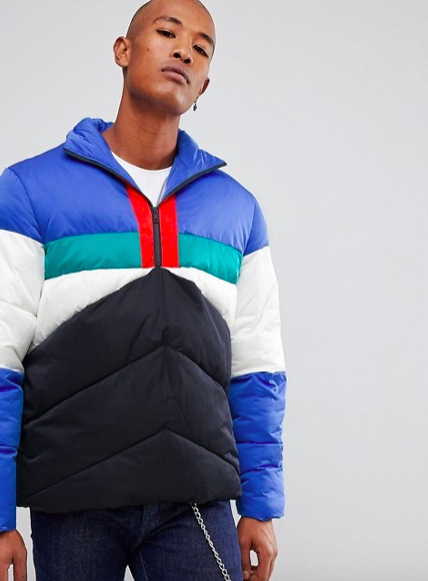 A '90s spin on the classic puffer jacket, if you're getting bored of draping your body in black every winter. 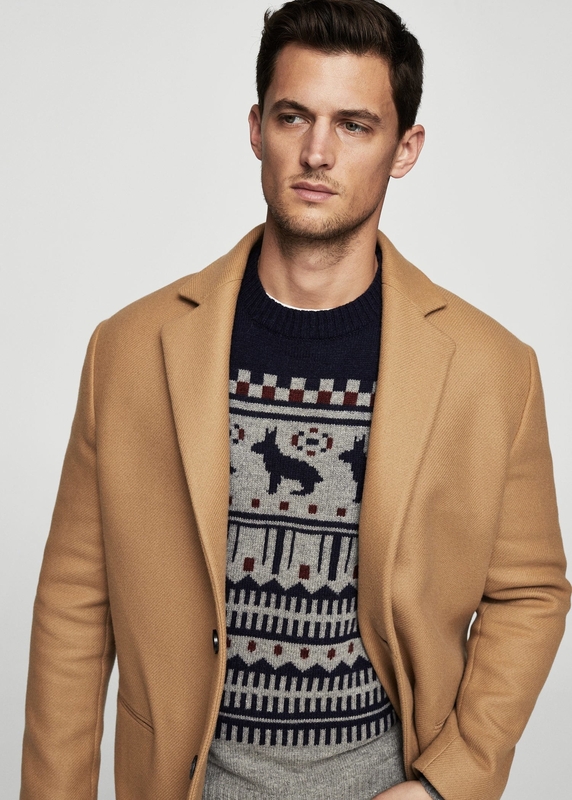 Get it from Asos for $57 (available in XXS-L, XXL). 16. 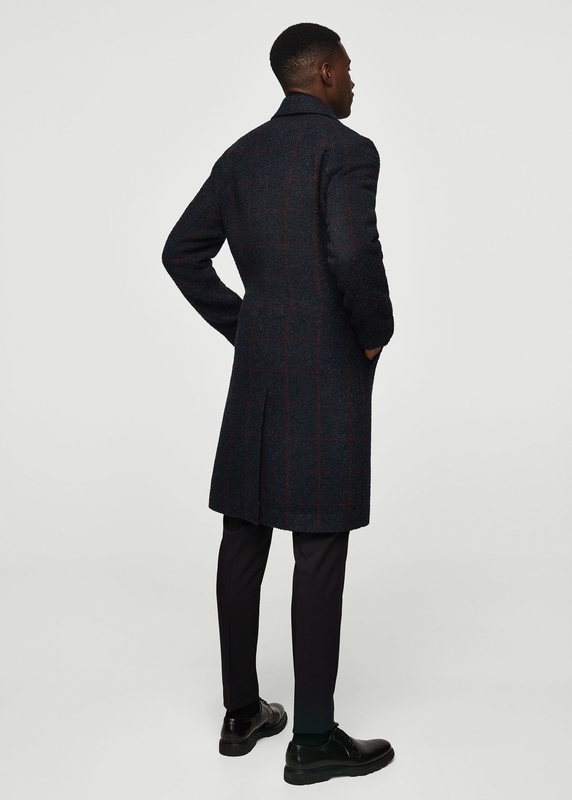 A textured jacket with a subtle check pattern for a preppy, collegiate look. 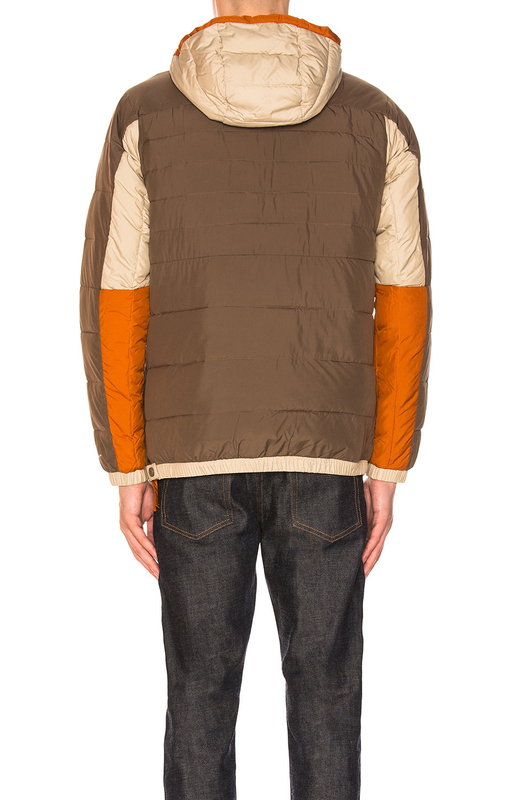 Get it from Mango for $129.99 (available in XS, L). 17. 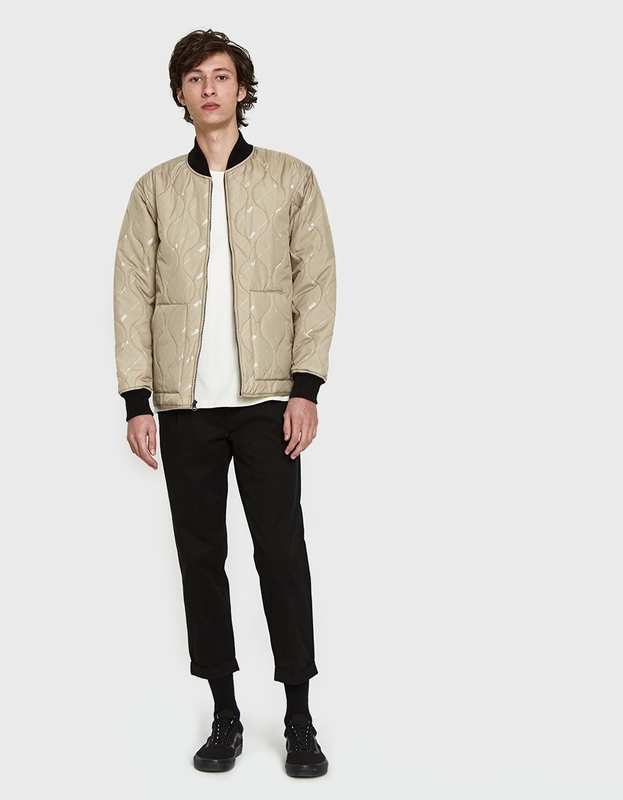 A cream polyester jacket that looks great with layering. 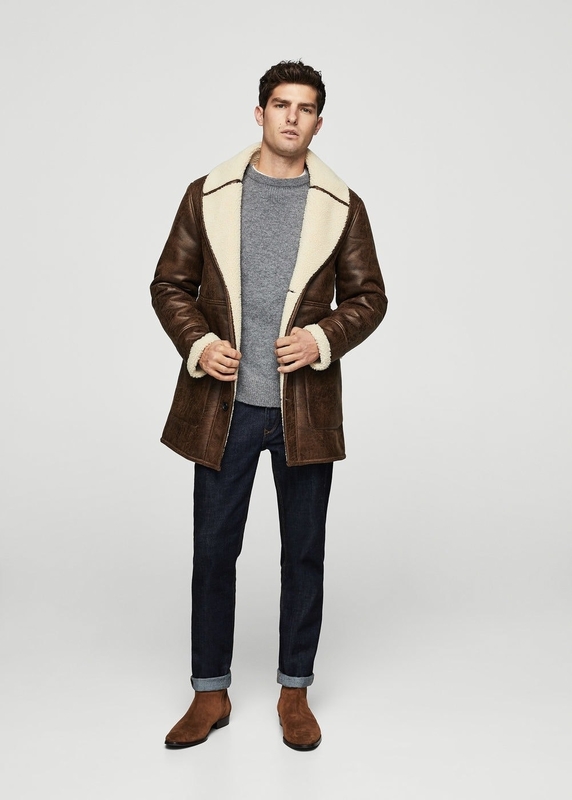 Get it from Revolve for $126 (available in S-XL). 18. 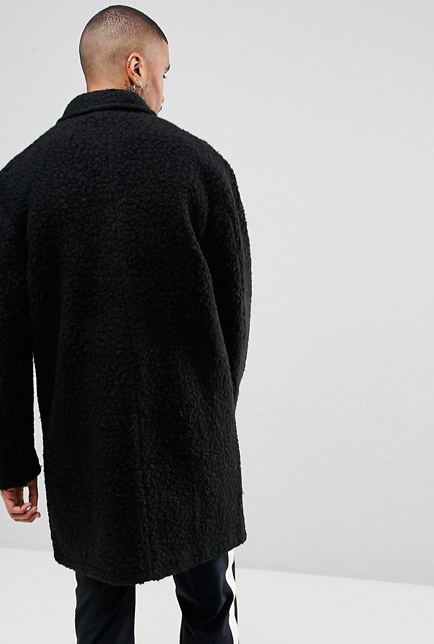 An oversized, hooded faux-fur jacket — the second best thing, if staying under your covers all day isn't an option. 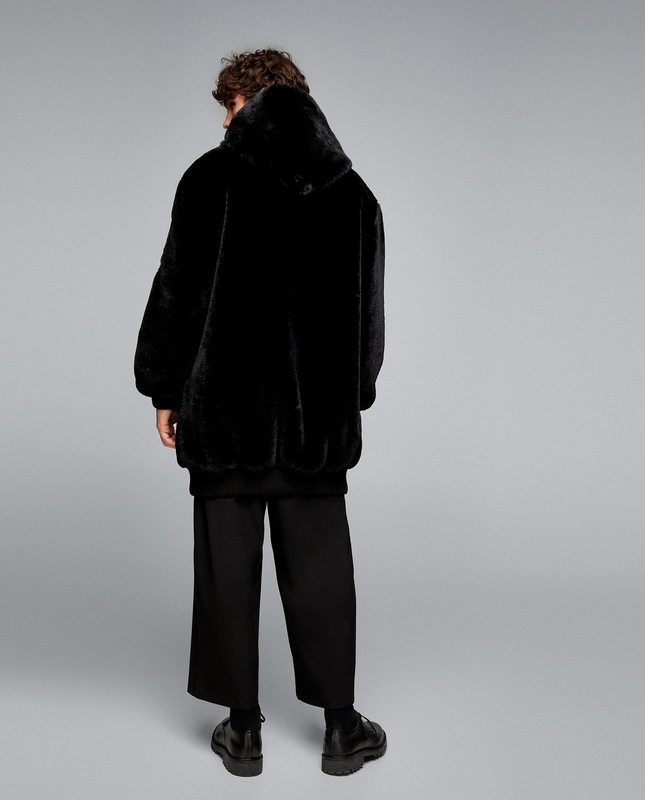 Get it from Zara for $99 (available in L). 19. 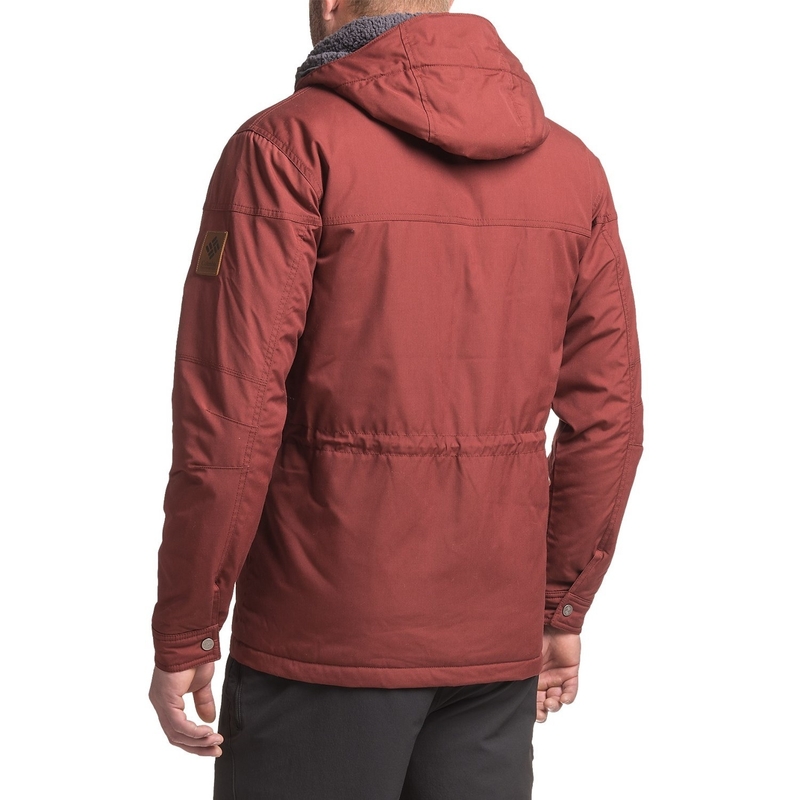 An insulated, three-tone Columbia jacket with zipper pockets. 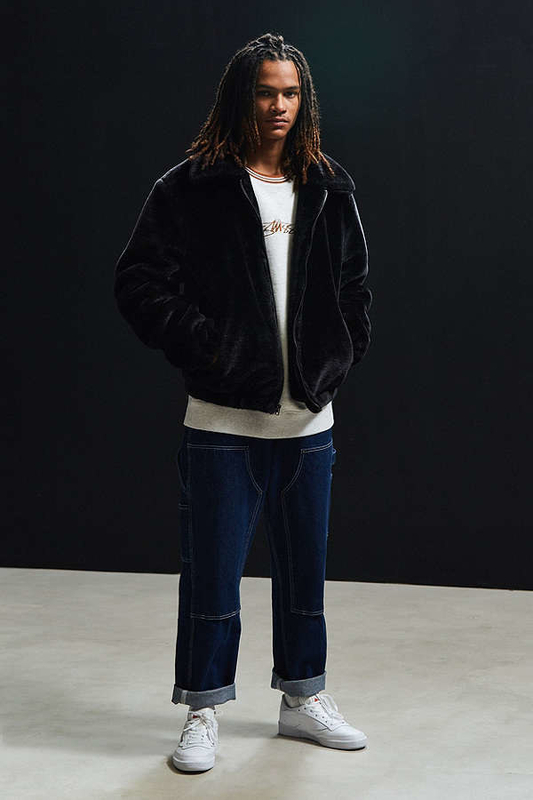 Get it from Revolve for $150 (available in S-XL). 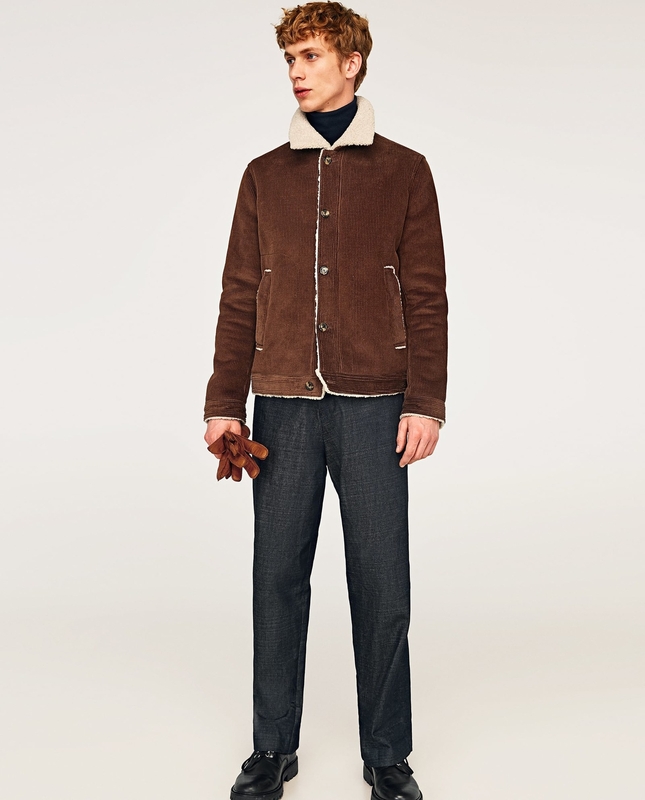 Find a deep rust/collegiate navy version from Nordstrom for $150 (available in XL). 20. 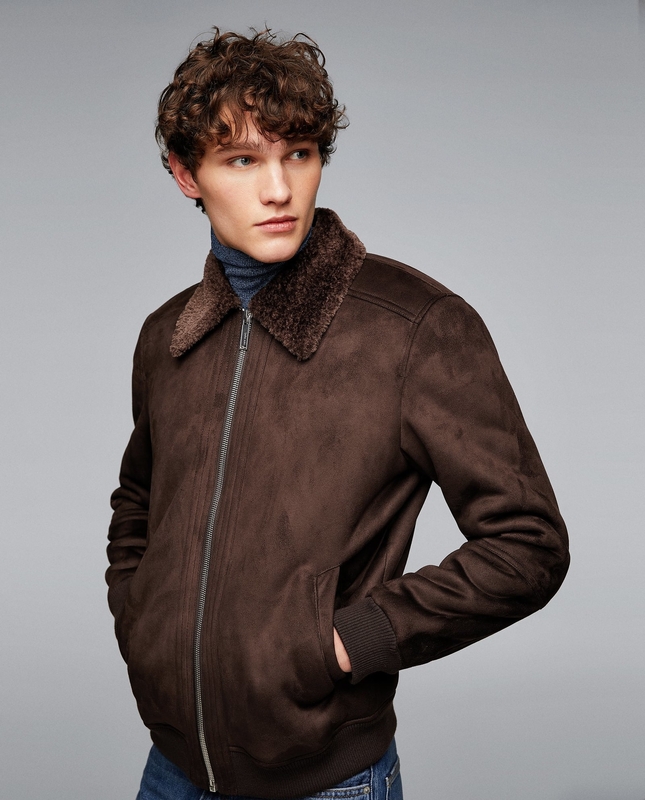 A faux-fur bomber jacket, if you're looking to make a louder statement with your winter wardrobe. 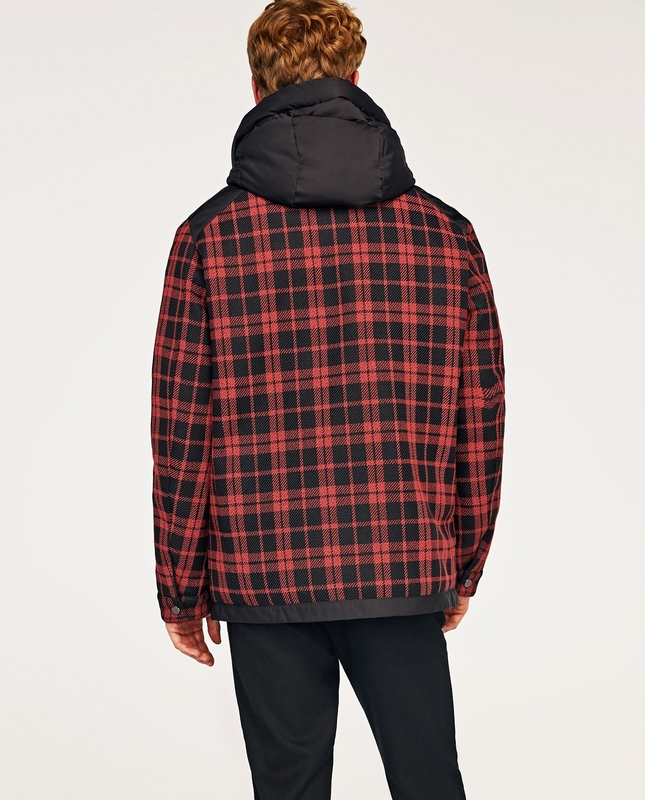 Get it from Urban Outfitters for $129 (available in XS-XXL and two colors). 21. 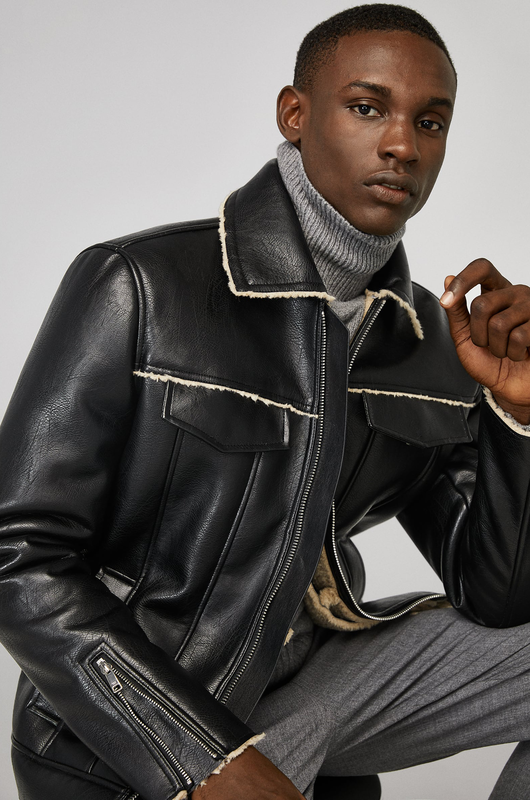 A faux-leather jacket with faux-shearling lapels, if you enjoy looking good on a budget or just saying the word "faux." 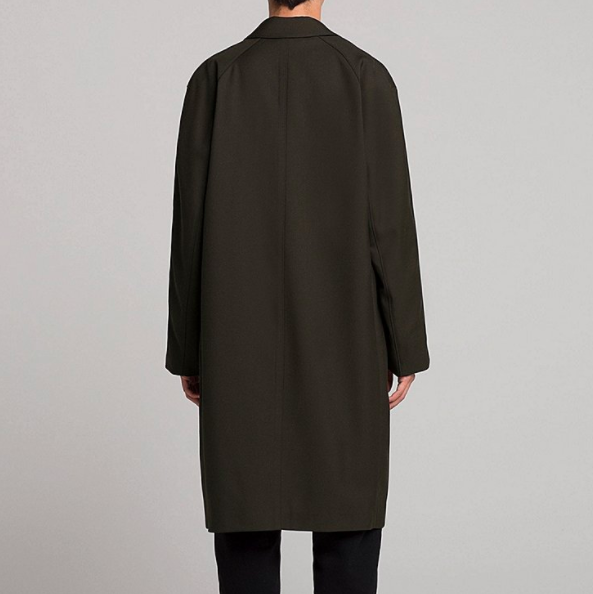 Get it from Zara for $149 (available in S-XL). 22. 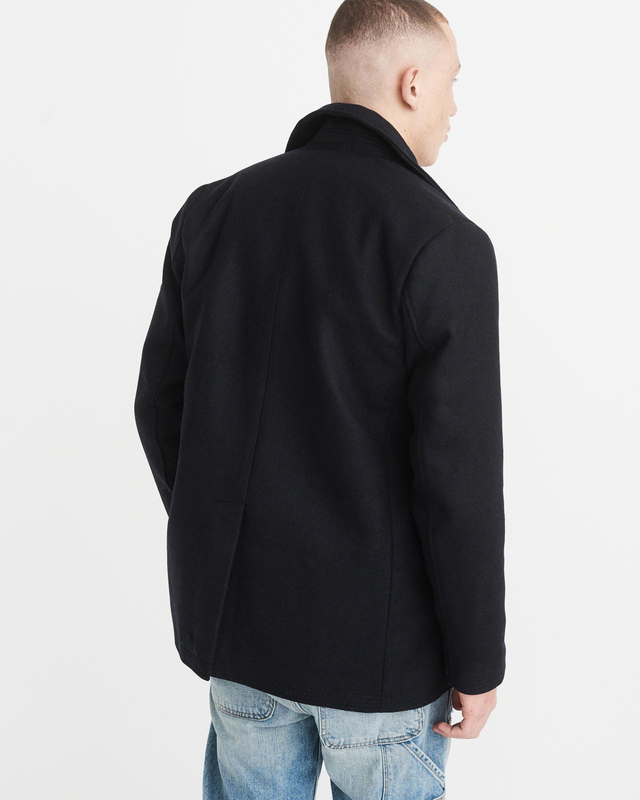 A black double-faced jacket with trendy, visible seams. 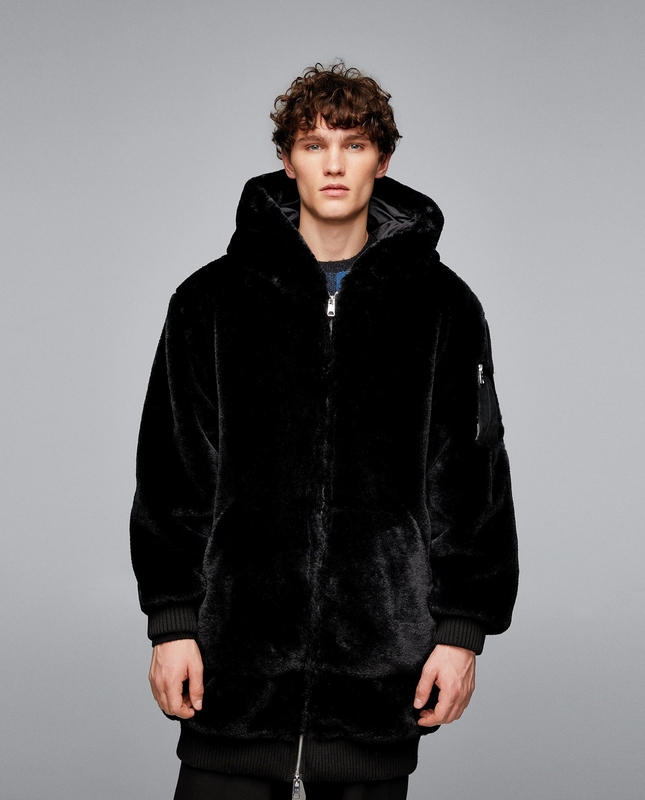 Get it from Zara for $149 (available in S-XXL). 23. 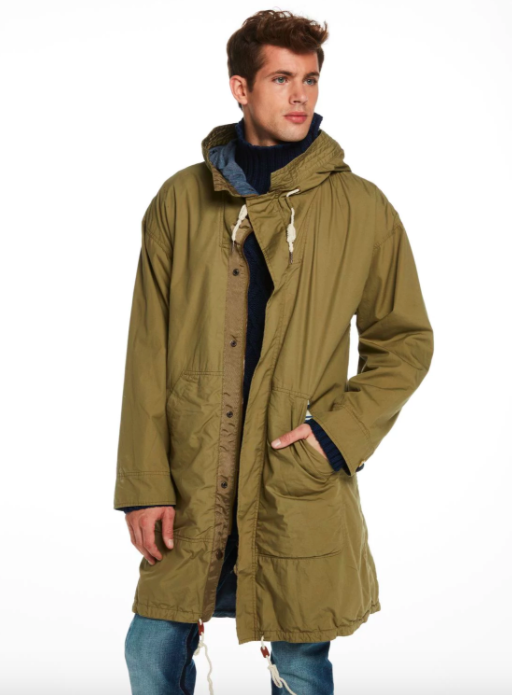 A cozy parka jacket with a storm flap so you're always prepared for the worst. 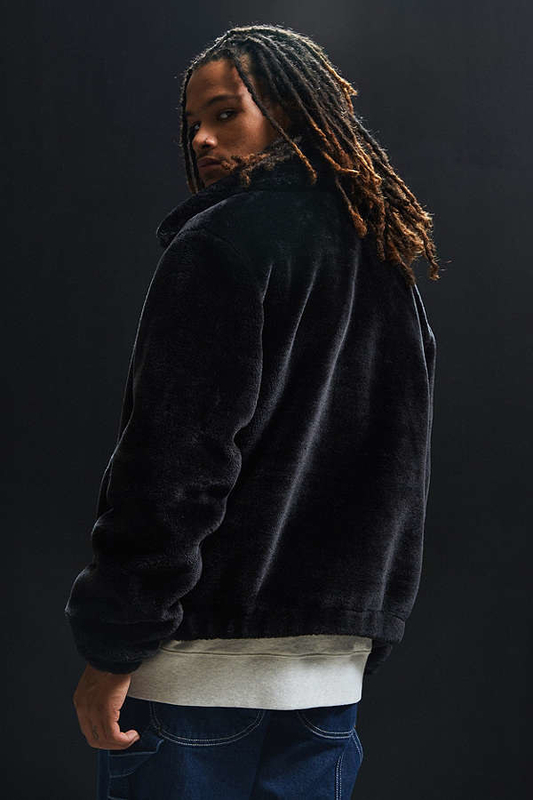 Get it from Urban Outfitter for $129 (available in XS-XXL and three colors). 24. 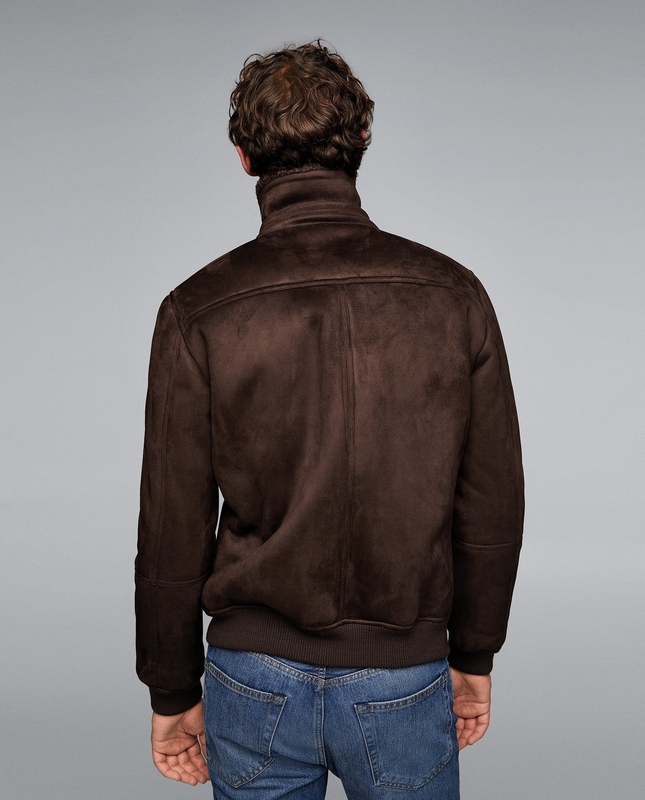 A faux-suede aviator jacket that pairs well with casual or professional attire. 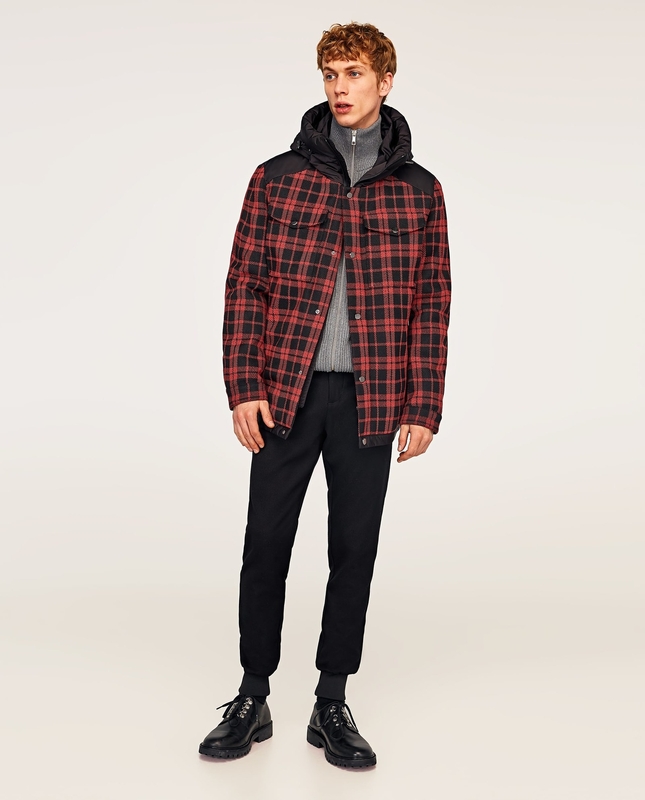 Get it from Zara for $99 (available in S-XL). 25. 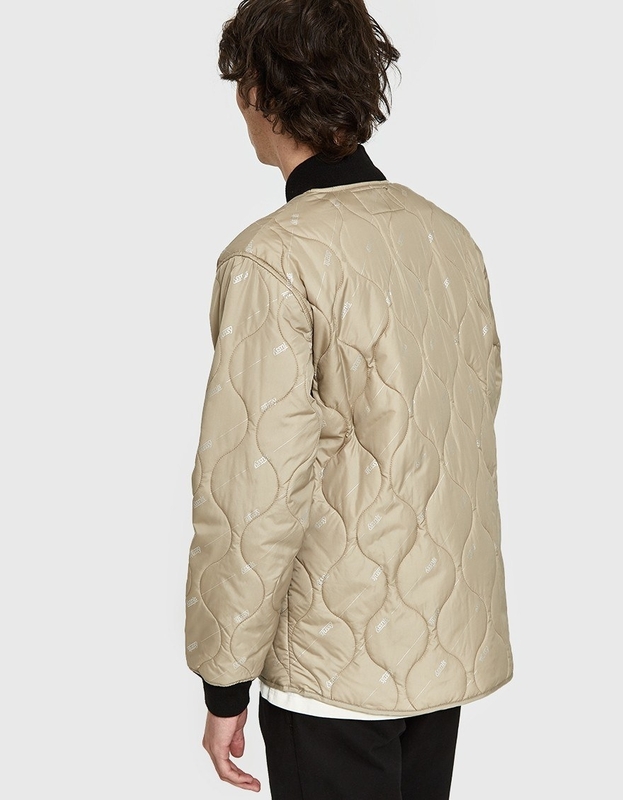 A quilted Stüssy work jacket if you're looking for something less bulky. 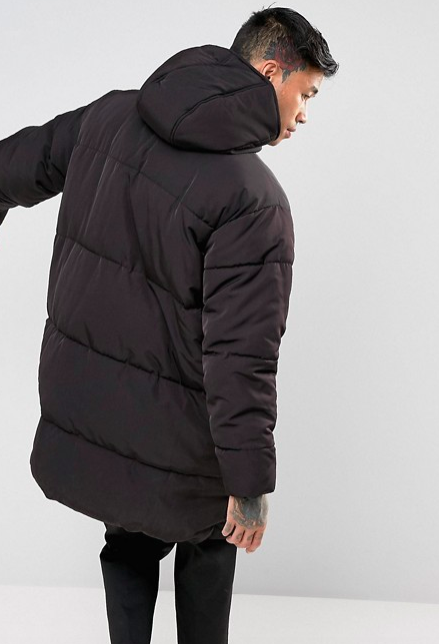 Get it from Need Supply for $140 (available in S-XL). 26. 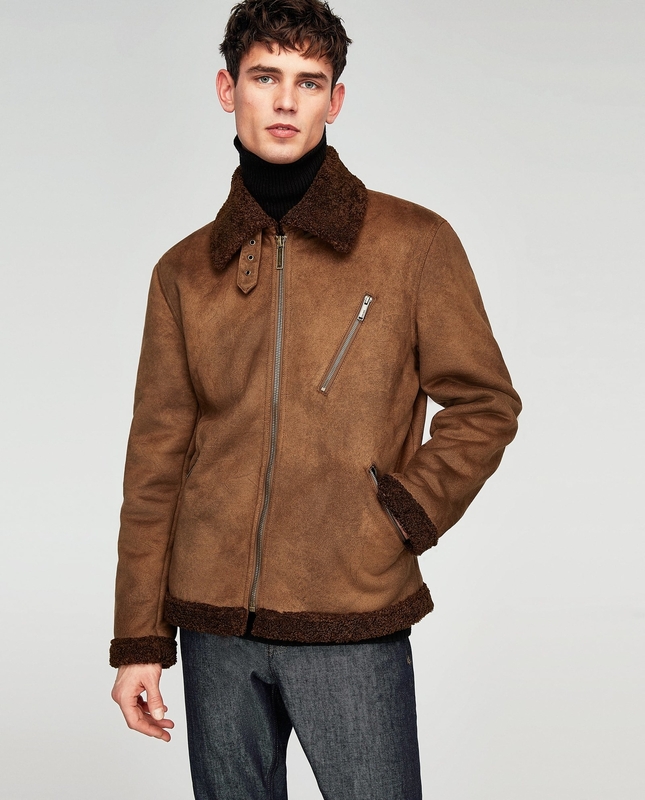 An aviator jacket with faux-shearling that looks like it costs a small fortune (but is actually very affordable!). 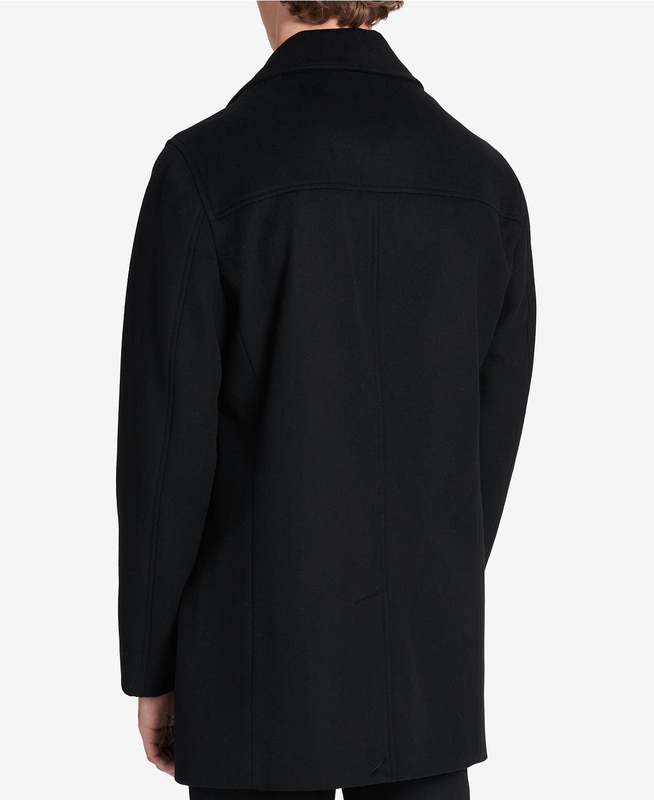 Get it from Mango for $129.99 (available in XS, M). 27. 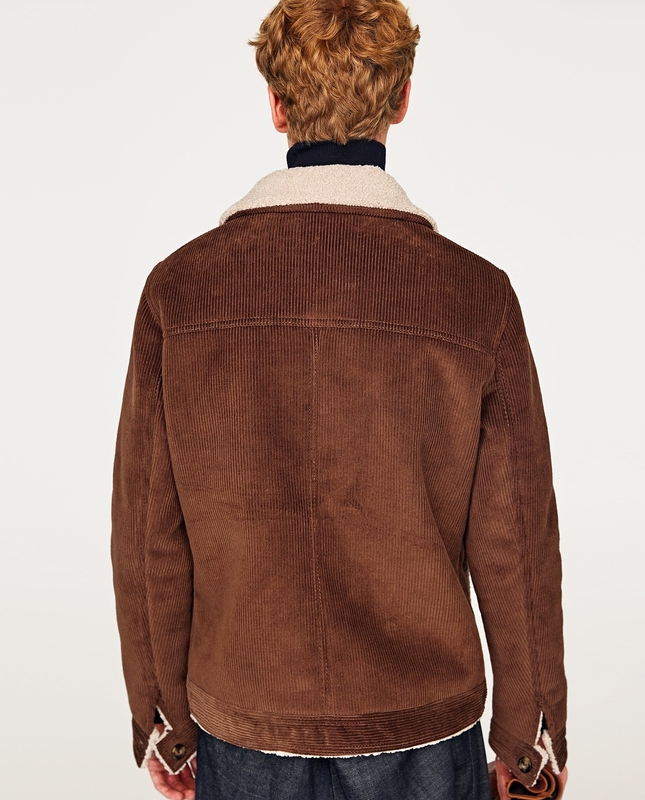 A timeless corduroy jacket in camel with faux-shearling. 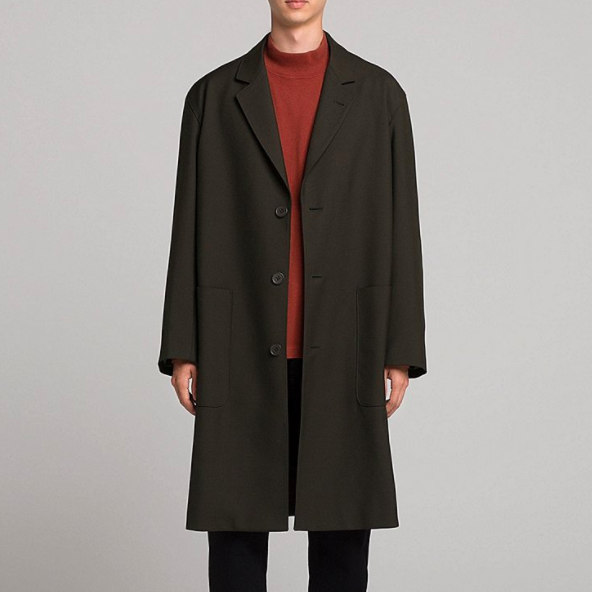 Get it from Zara for $79.99 (available in L-XL). 28. 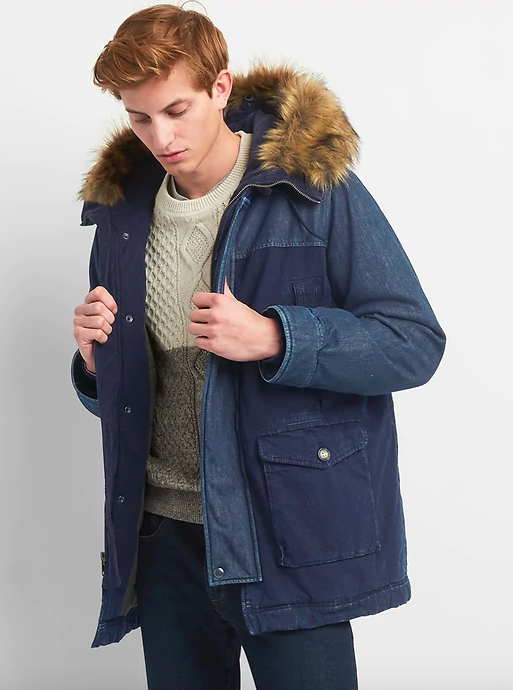 A cotton, hooded parka with chambray lining you can layer over a sweater. 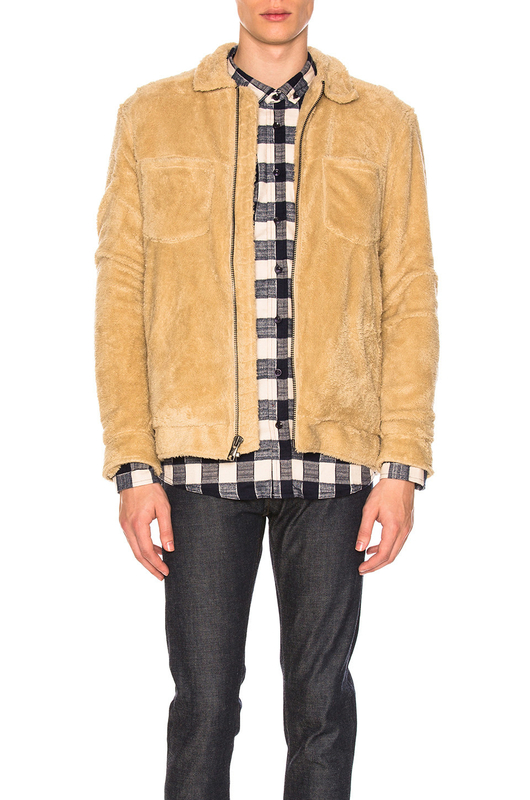 Get it from Scotch & Soda for $123 (available in S-M, XL). 29. 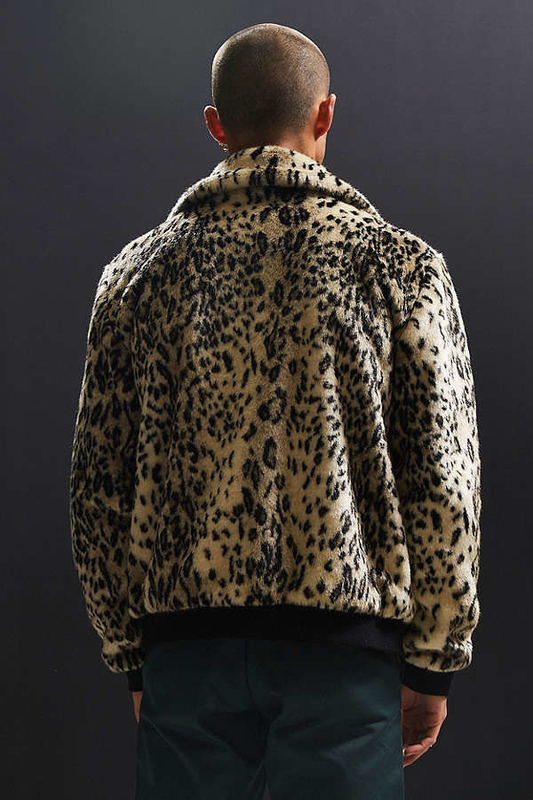 An oversized textured jacket with a pointed collar. 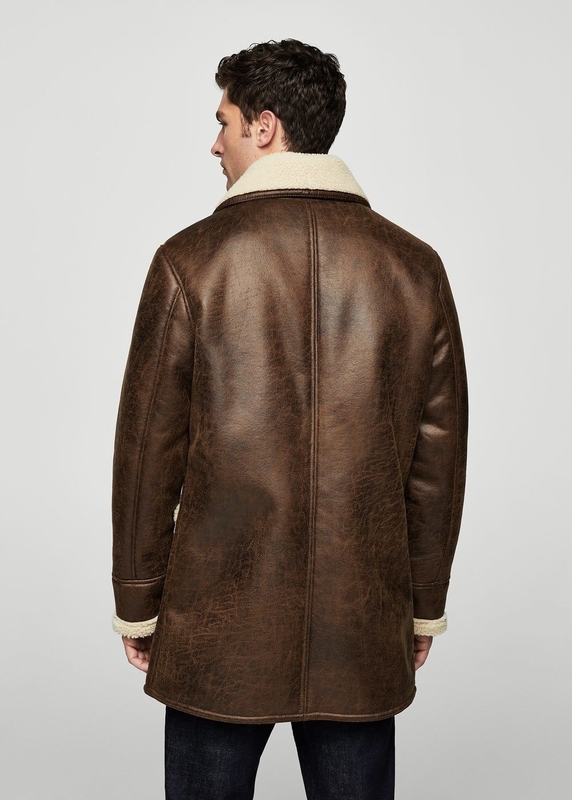 Get it from Asos for $47.50 (available in S-M). 30. 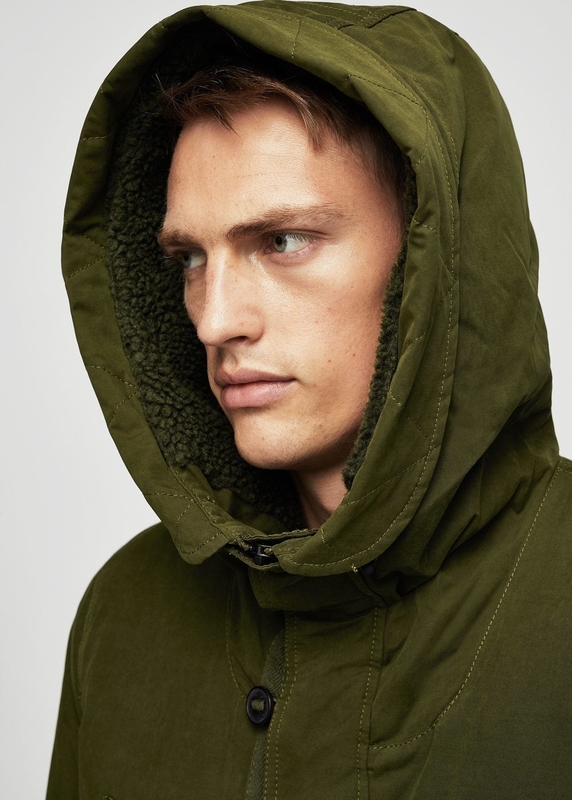 A hooded, heavyweight Obey jacket with adjustable drawstrings and tonal stitching. 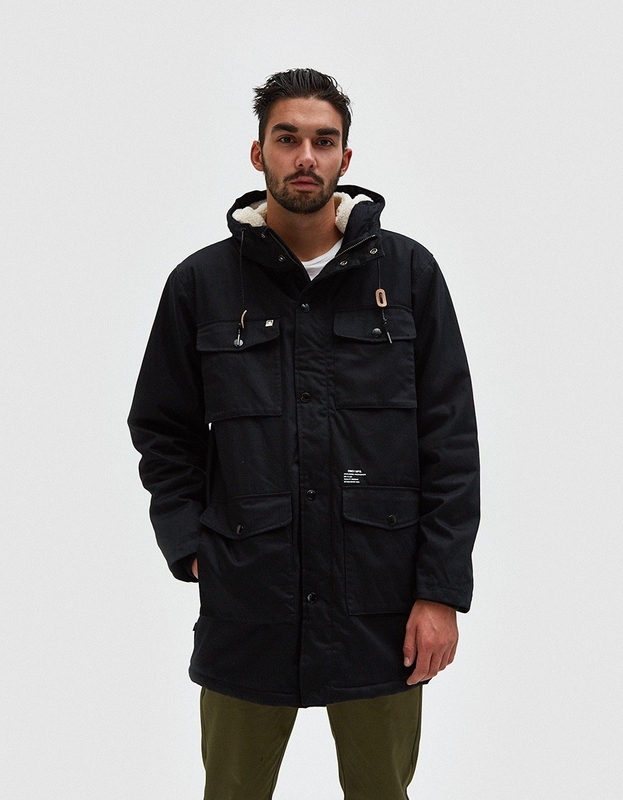 Get it from Need Supply for $126.99 (available in S). 31. 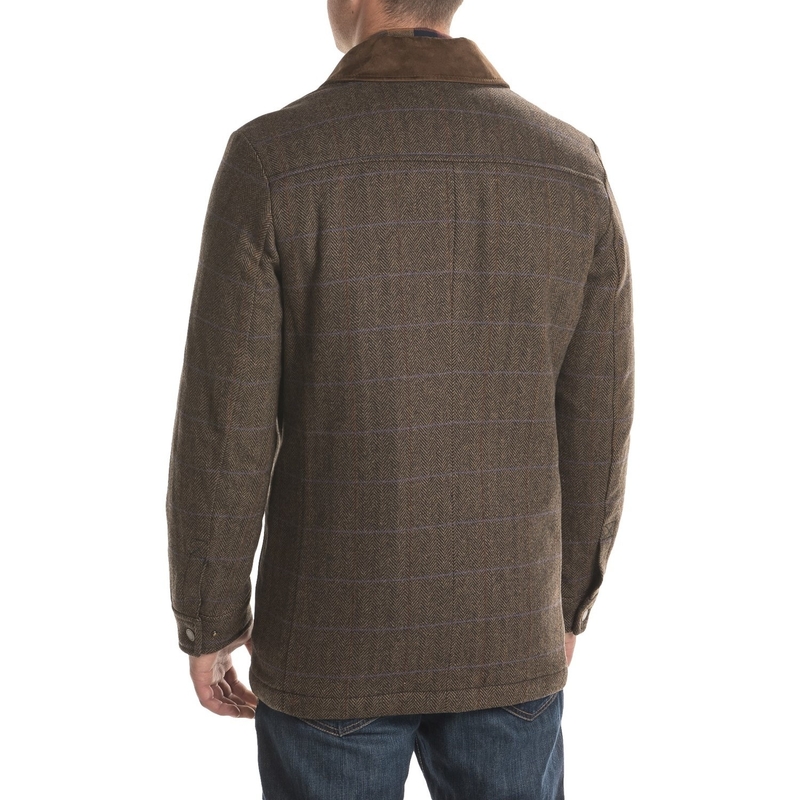 A simple olive Barbour jacket with microfiber insulation to keep you warm all season long. 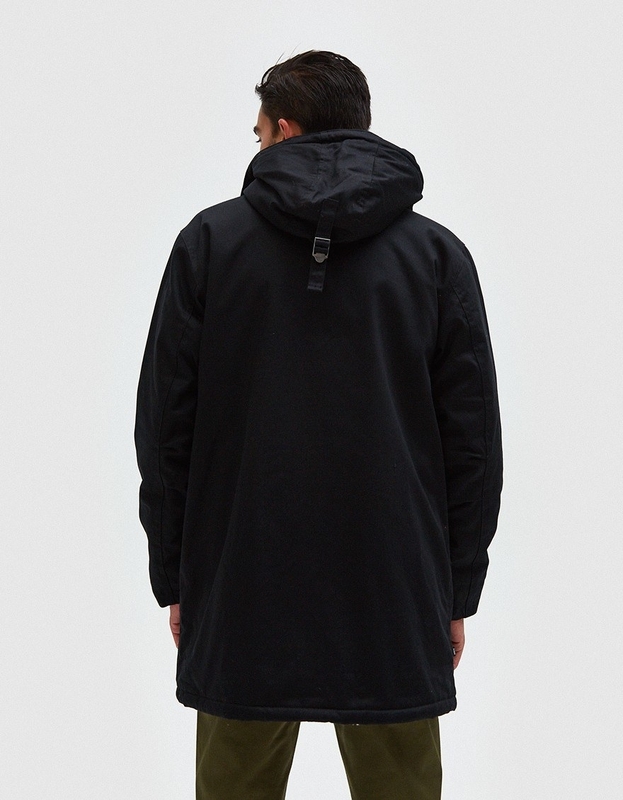 Get it from End Clothing for $135 (available in S-XL). 32. 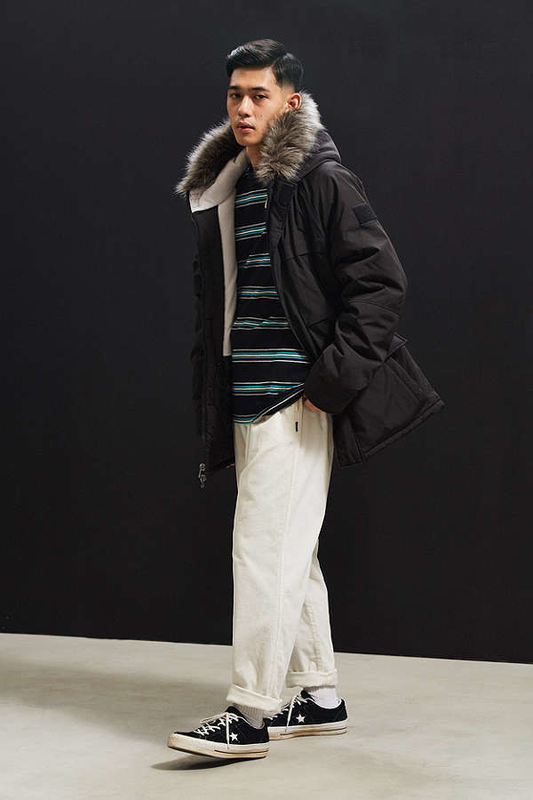 A cotton and nylon parka with mesh lining and a drawstring waist. 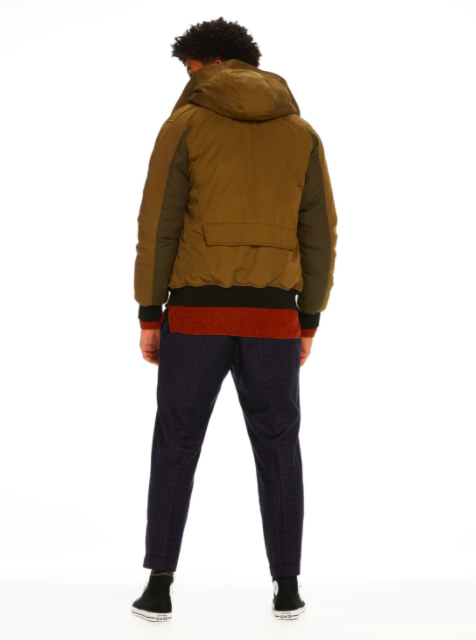 Get it from Scotch & Soda for $148 (available in S-XXL and two colors). 33. 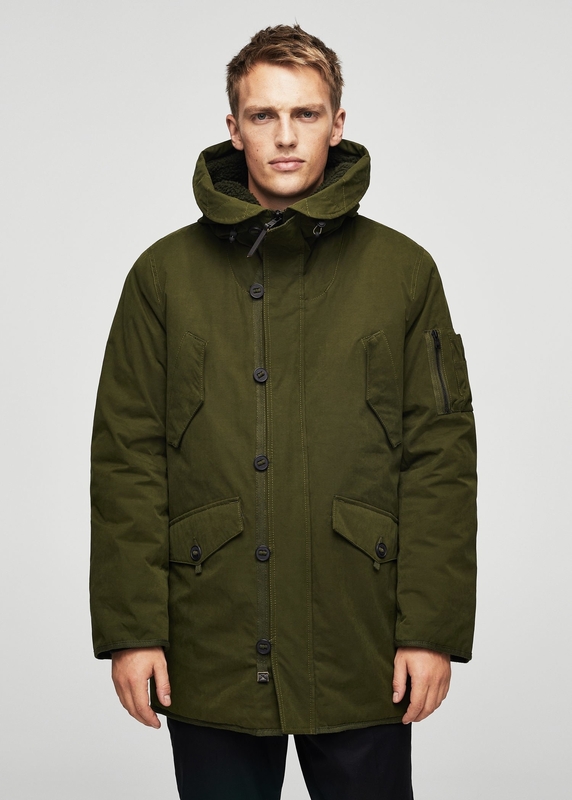 A cotton-nylon blend field jacket with contrasting sleeves and collar. 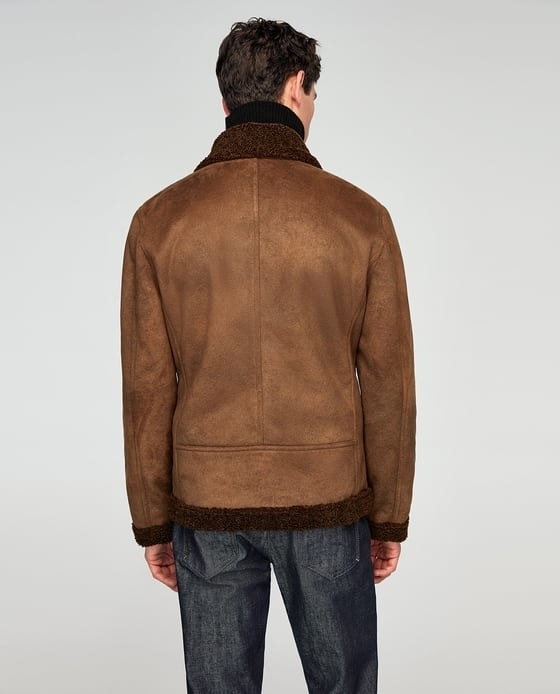 Get it from Mango for $79.99 (available in XS-XL). 34. 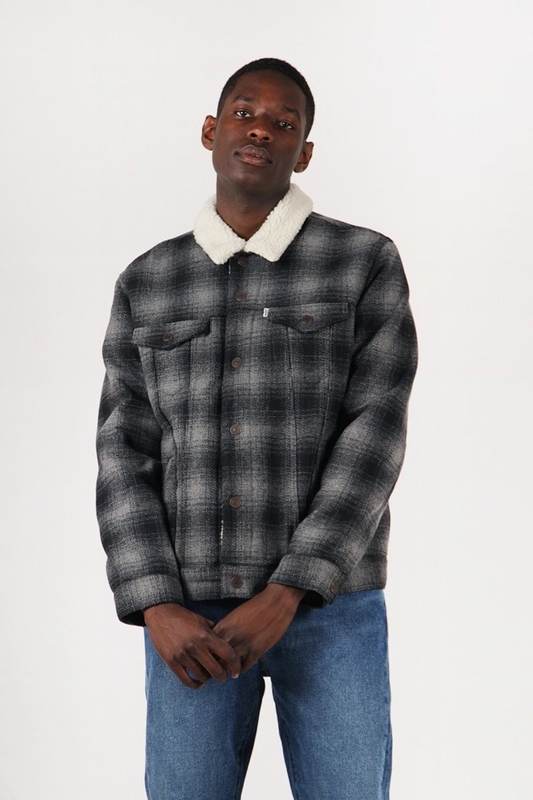 A wool-blend Pendleton jacket that's mold and mildew resistant so you never have to worry about the stinky aftermath of a snow storm. 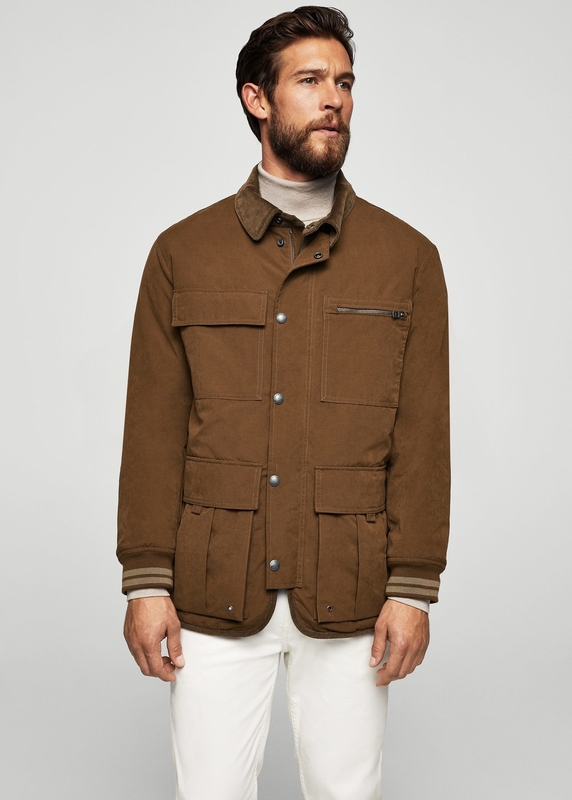 Get it from Sierra Trading Post for $149 (available in M, L, XL). 35. 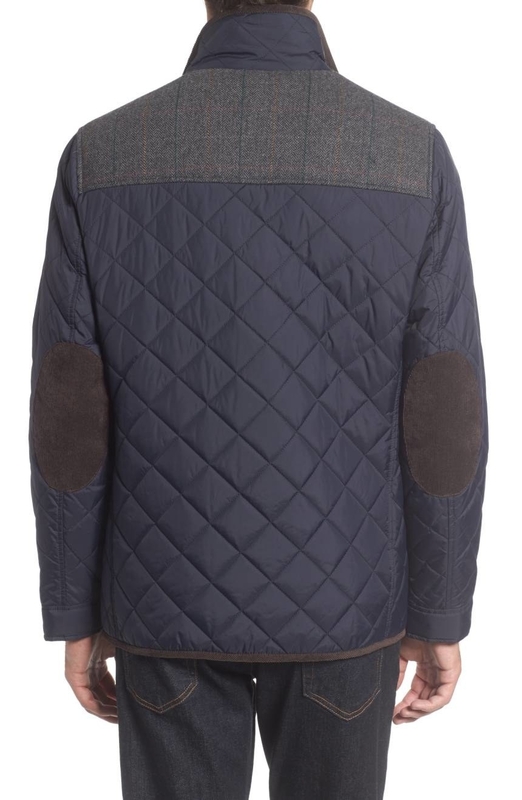 A diamond-quilted jacket with corduroy trim and elbow patches for a sportier winter look. 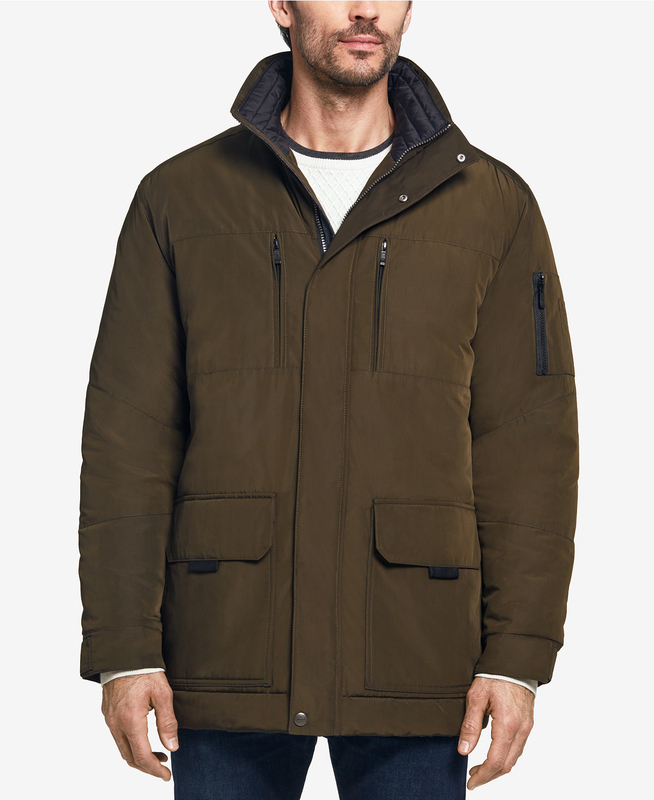 Get it from Nordstrom for $98.90 (available in S, M and two colors). 36. 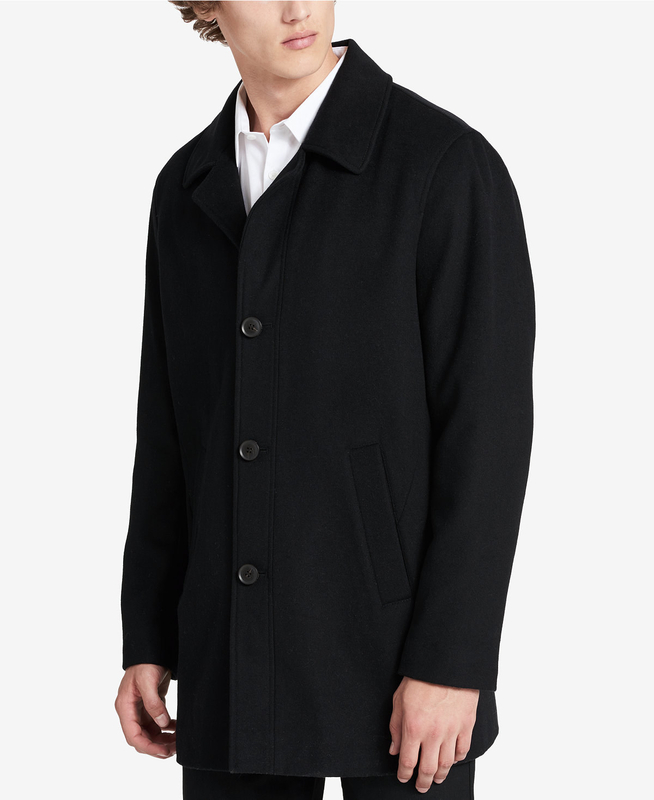 A cashmere and wool walker jacket from Calvin Klein that you'd typically find for four times the price. 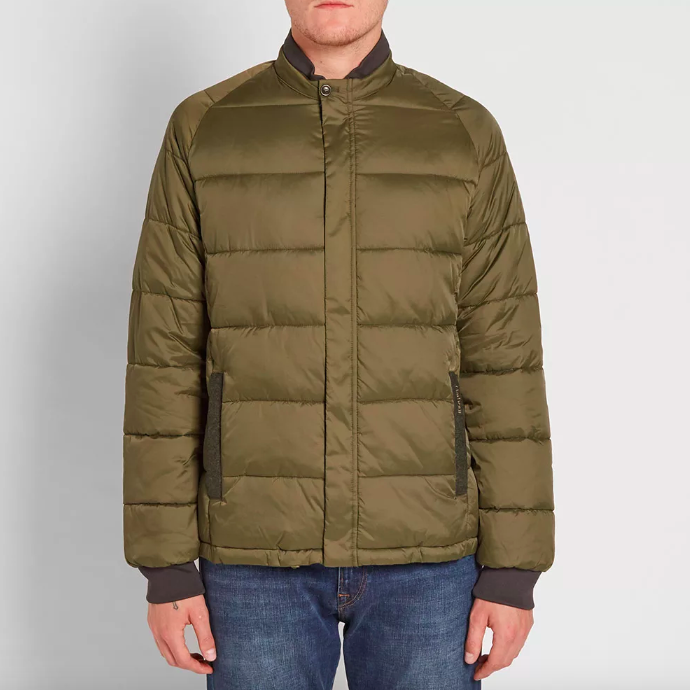 Get it from Macy's for $134.99 (available in S-L and two colors). 37. 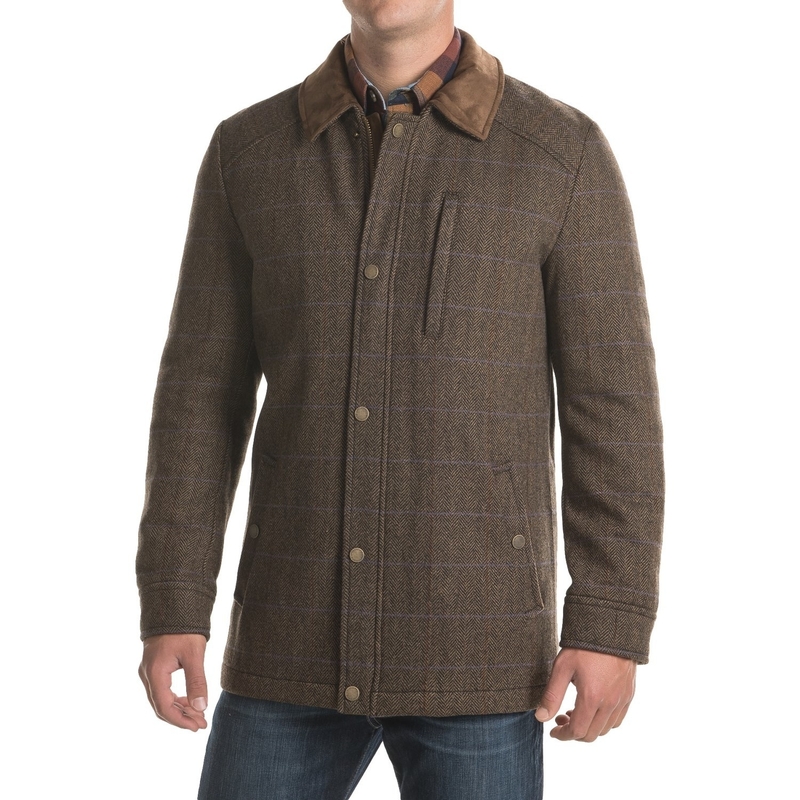 A relaxed fit Chesterfield jacket with warm and durable wool that makes you look like you just stepped off a runway. 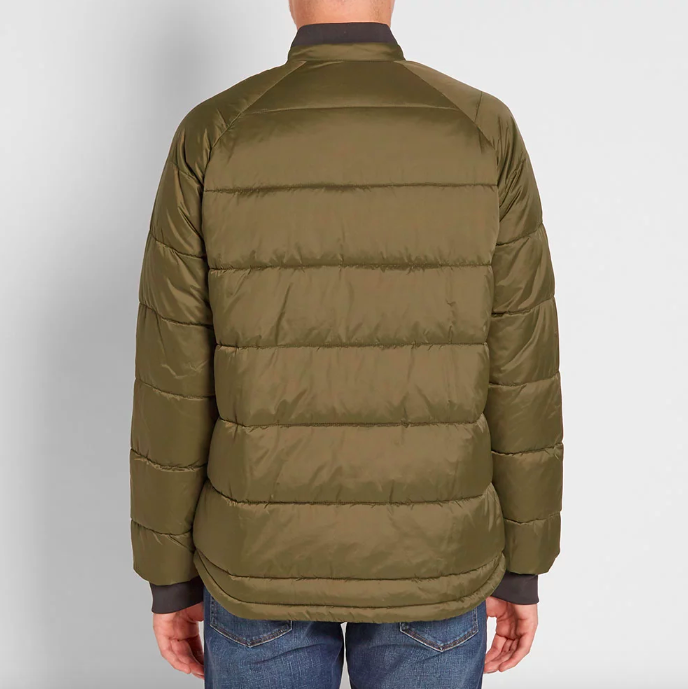 Get it from Uniqlo for $59.90 (available in XS-XL and three colors). 38. 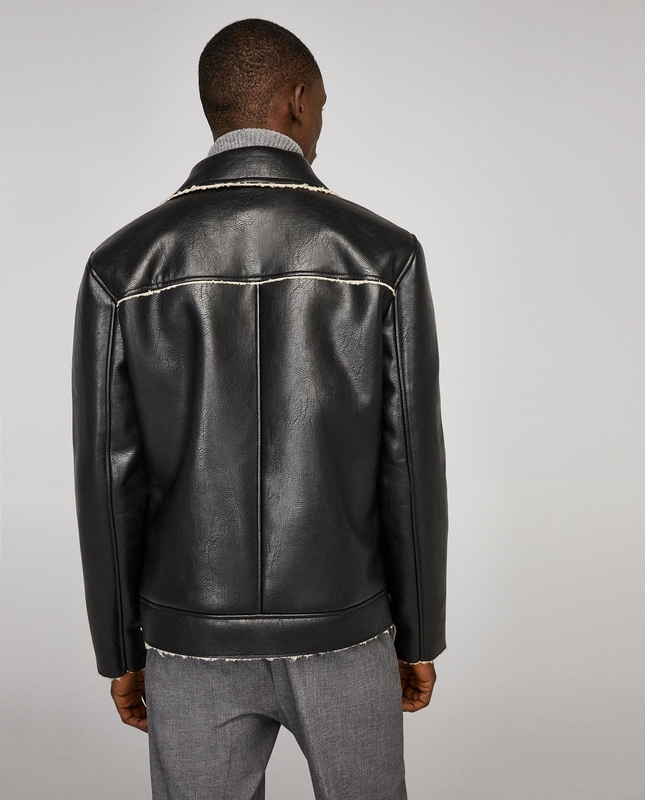 A hooded, down-padded bomber jacket with a bunch of interesting design details including an asymmetrical zipper and contrasting sleeve panels on the back of the sleeves. 39. 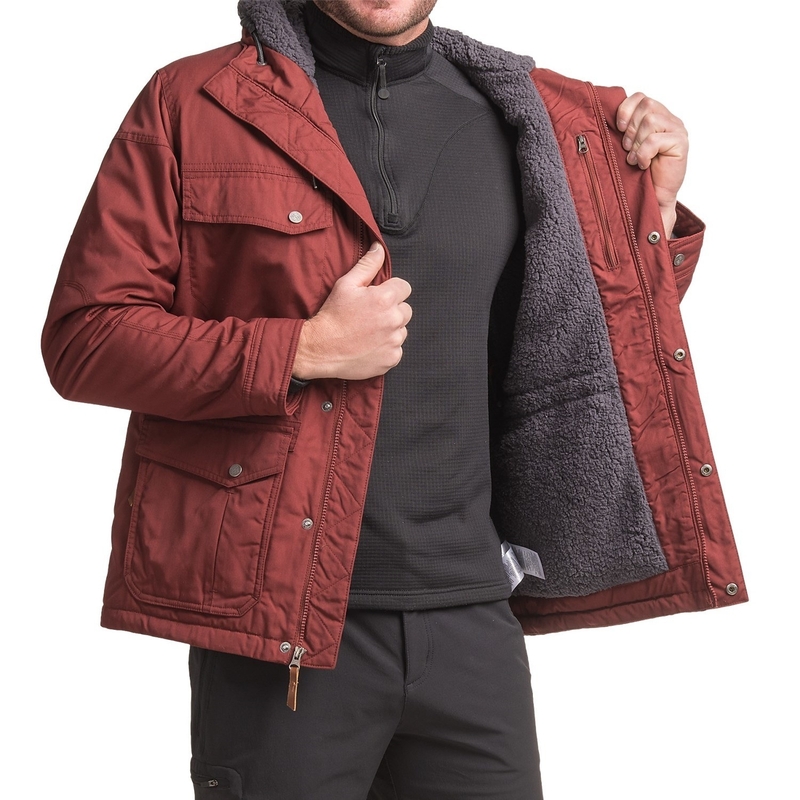 A Columbia jacket with thermal insulation and an incredibly soft fleece-lined interior to keep you toasty all winter long. 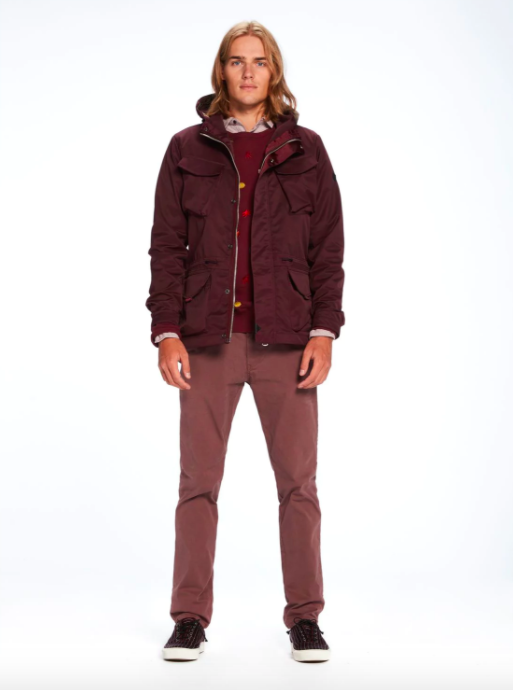 Get it from Sierra Trading Post for $75 (available in S-XXL and two colors).